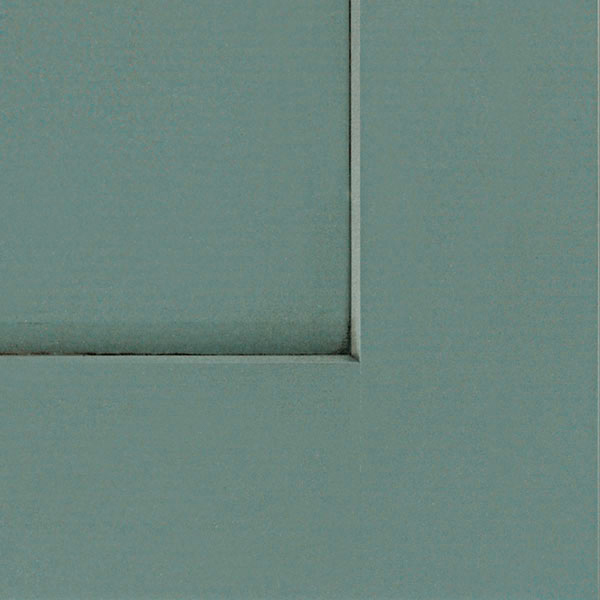 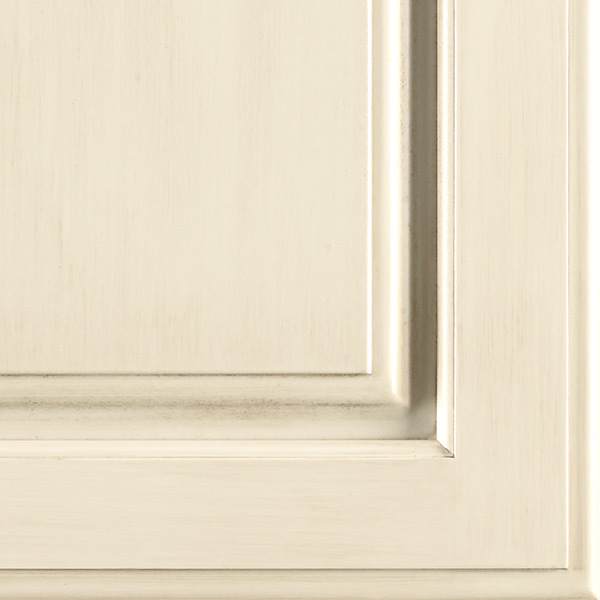  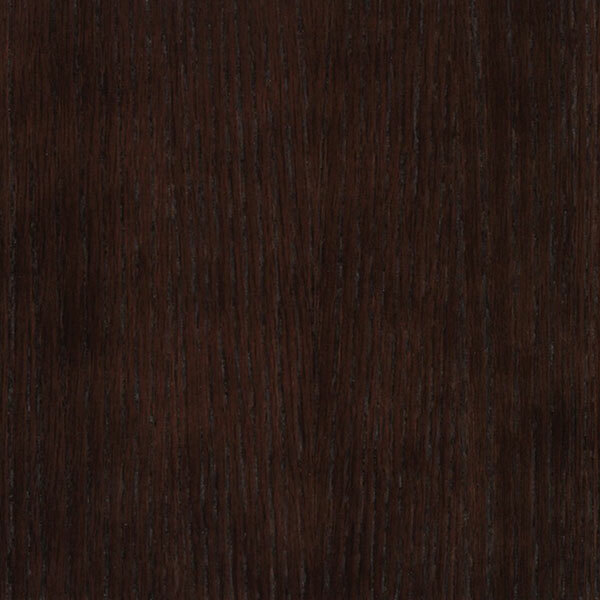 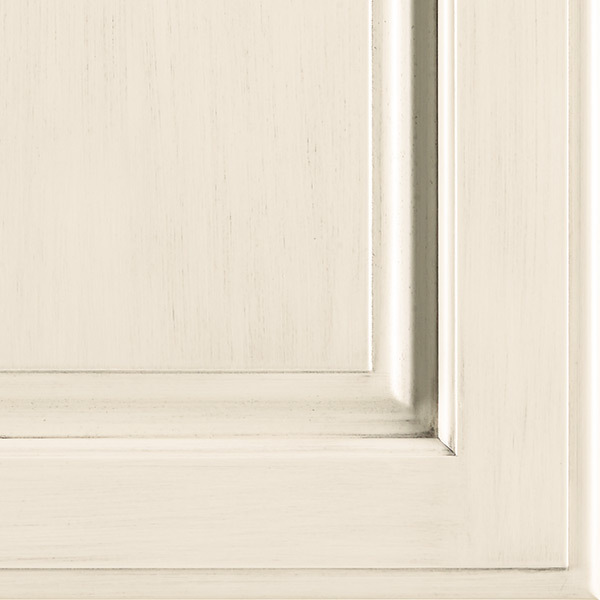 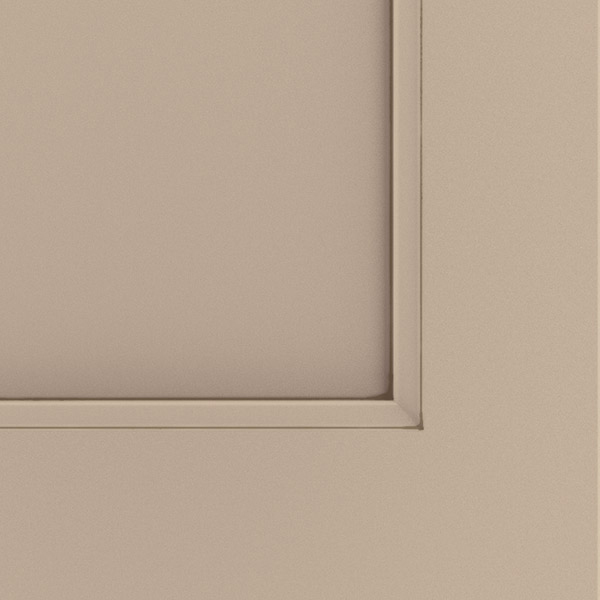 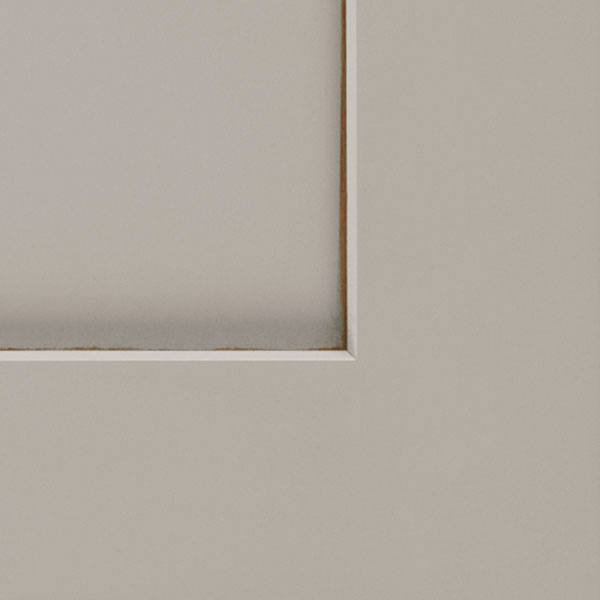 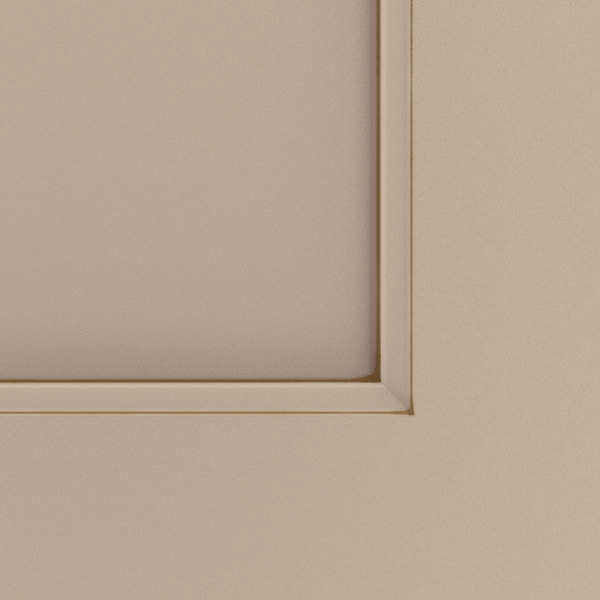   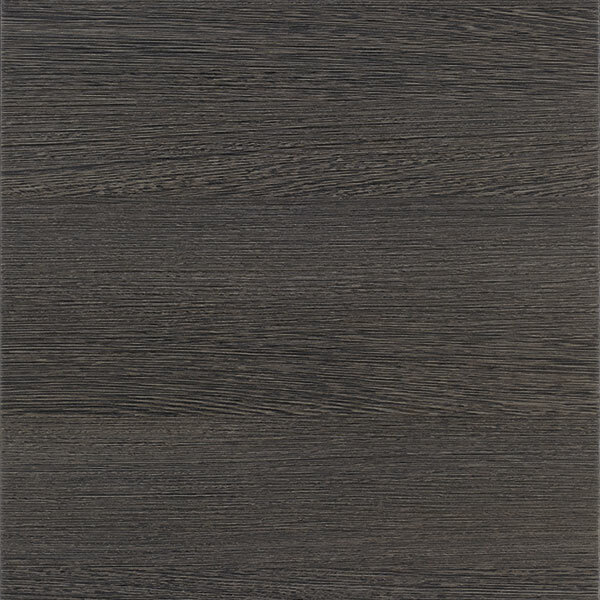 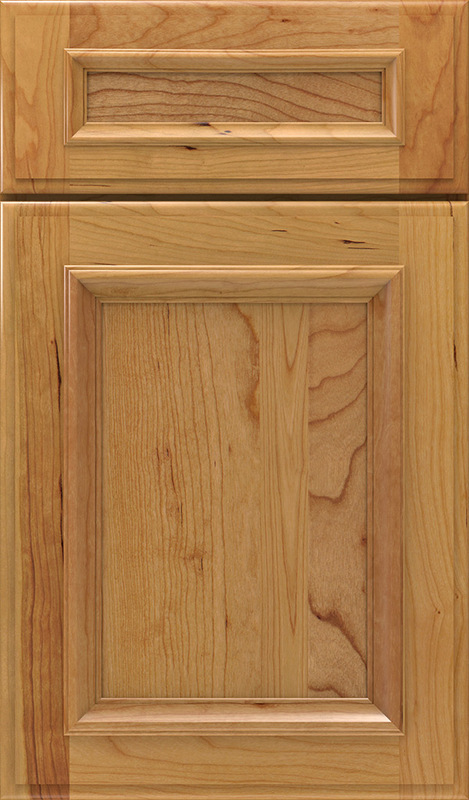 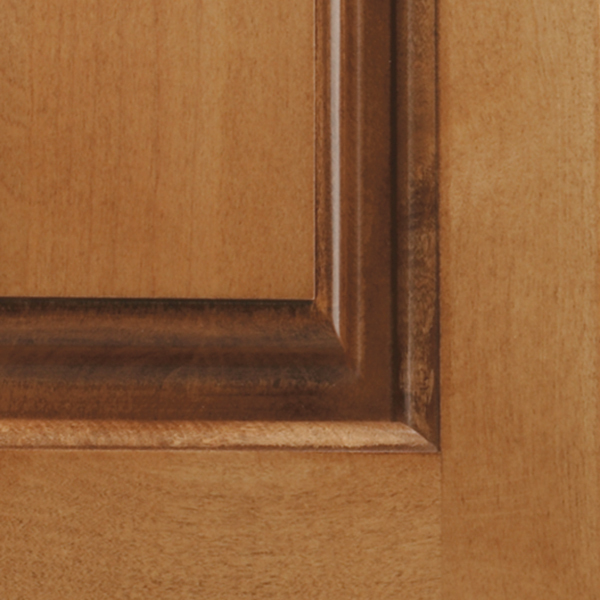 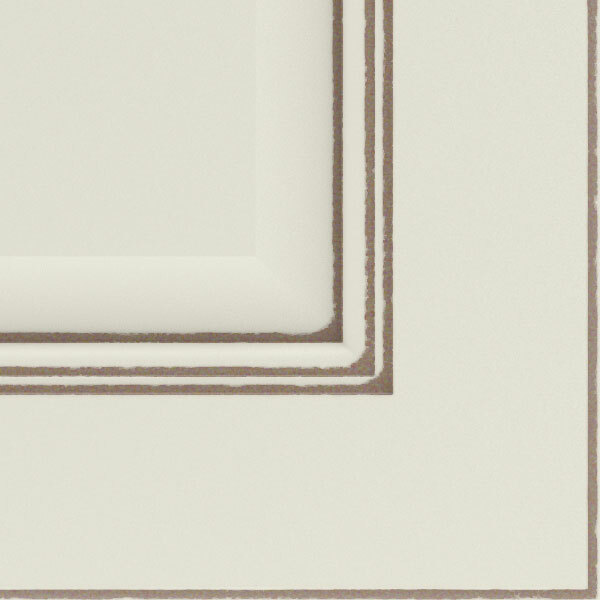 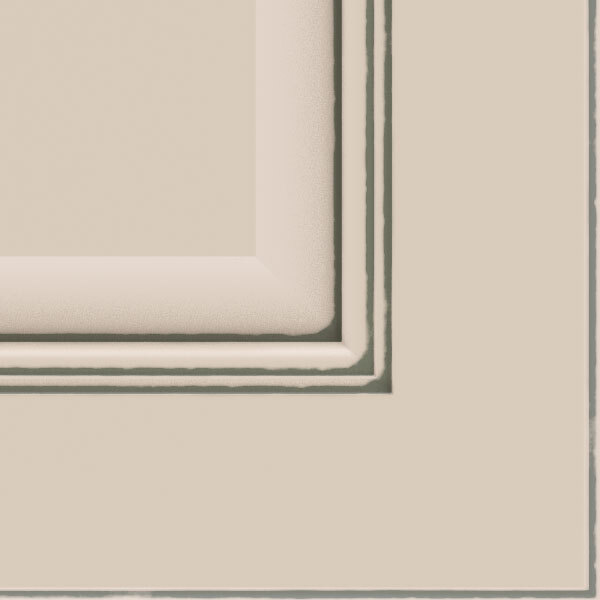 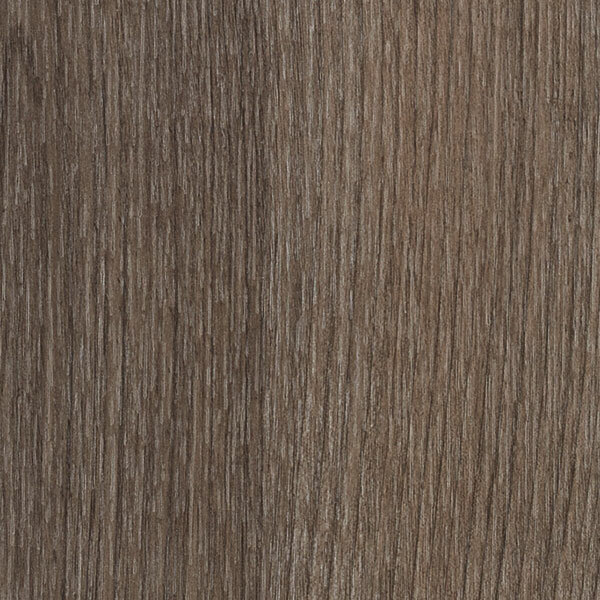 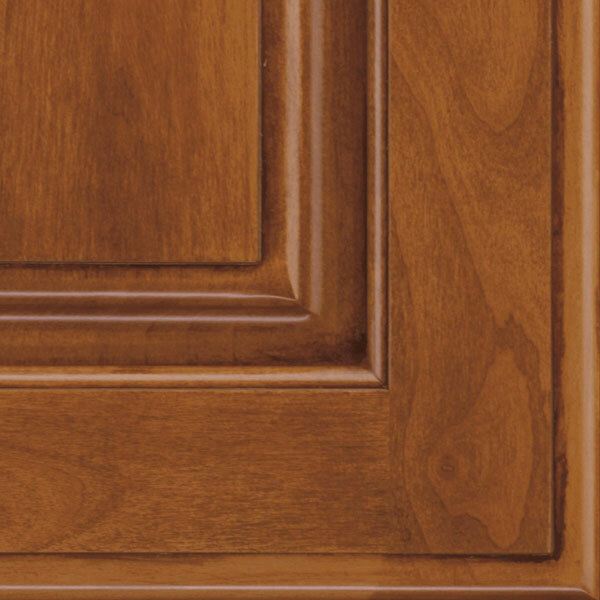 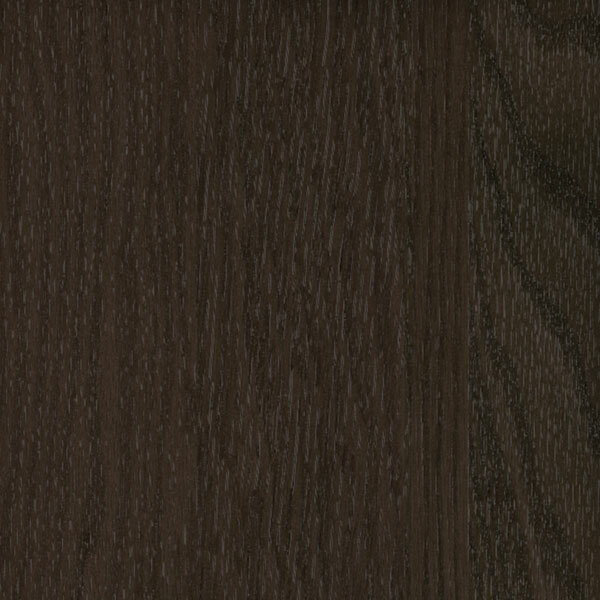 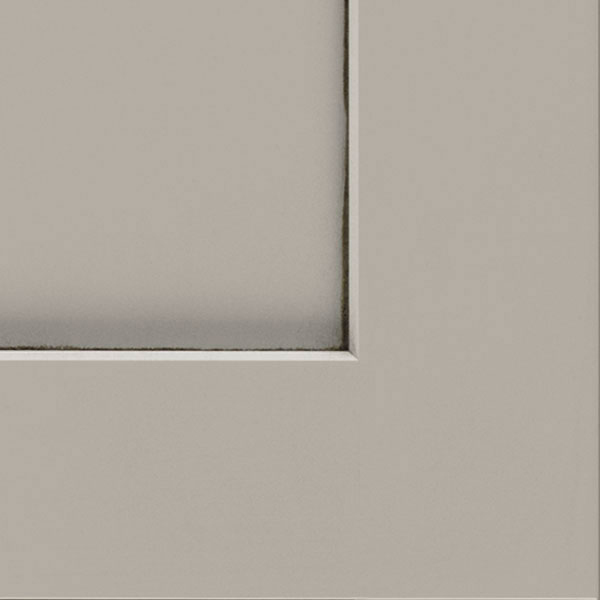 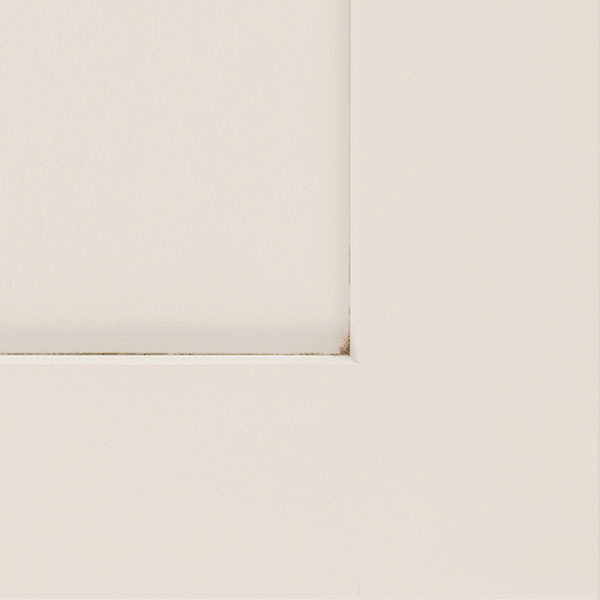 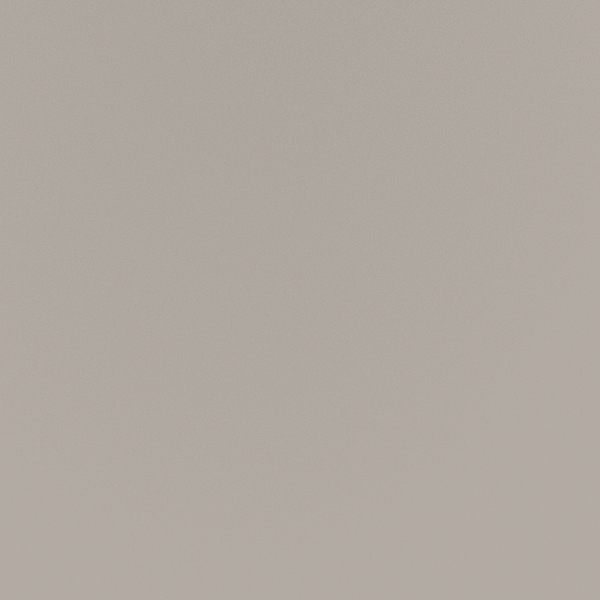 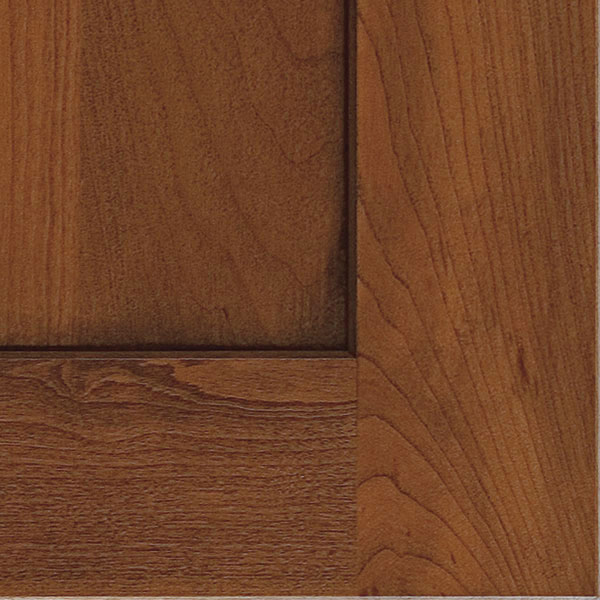 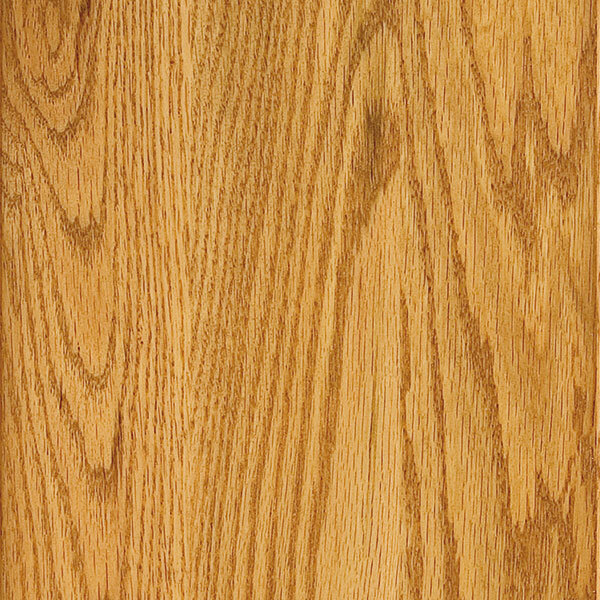 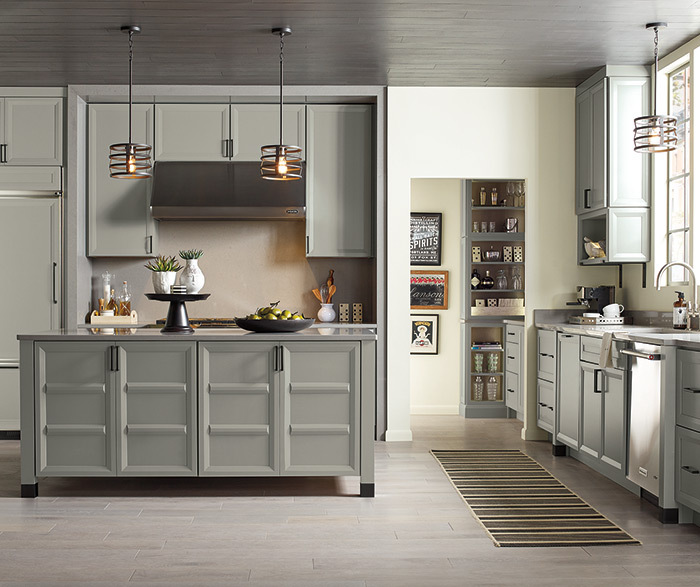  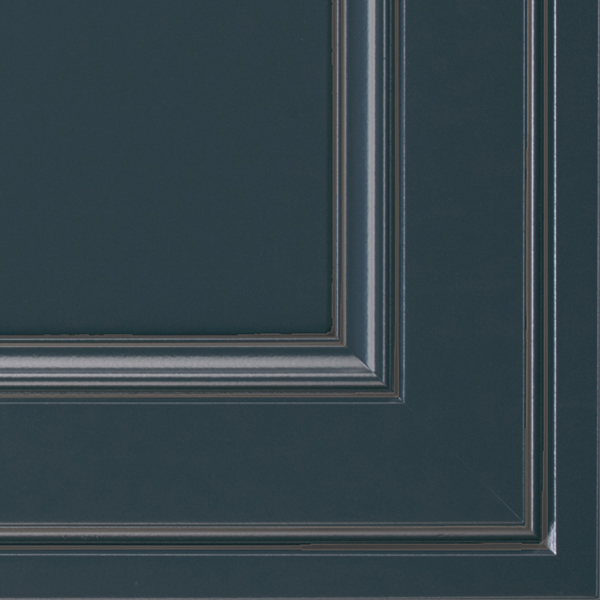 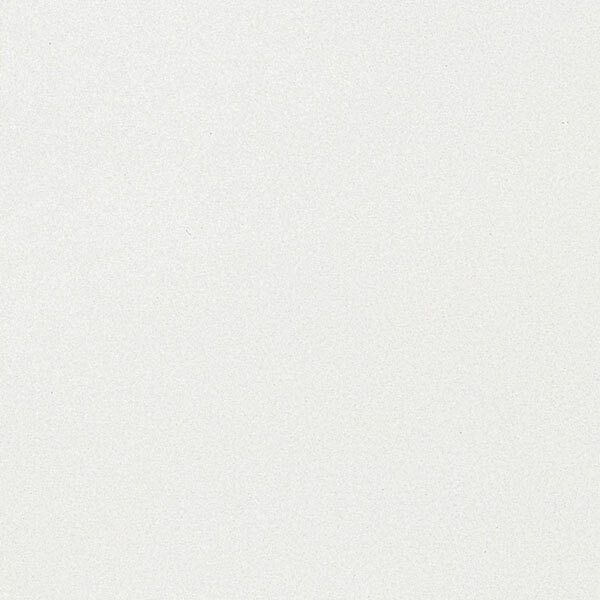 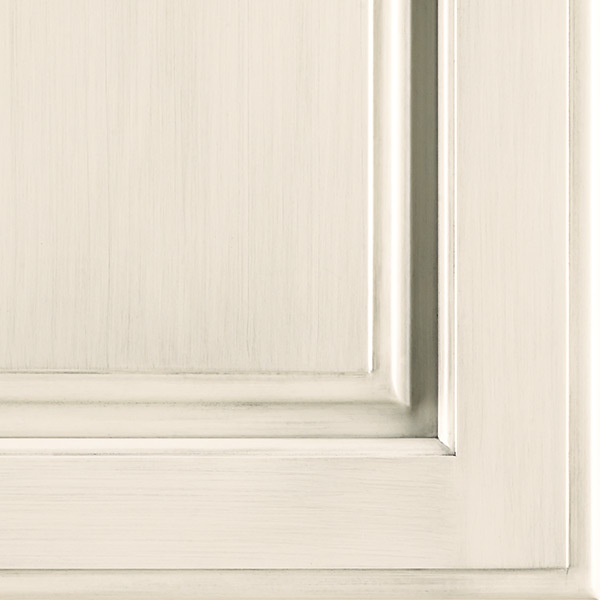 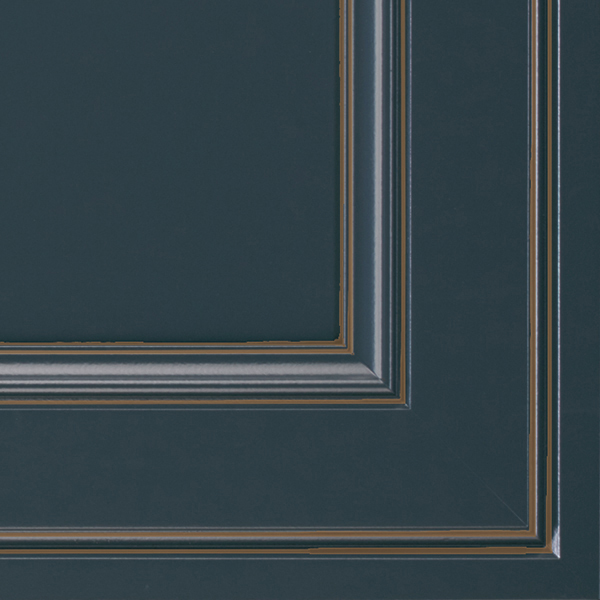 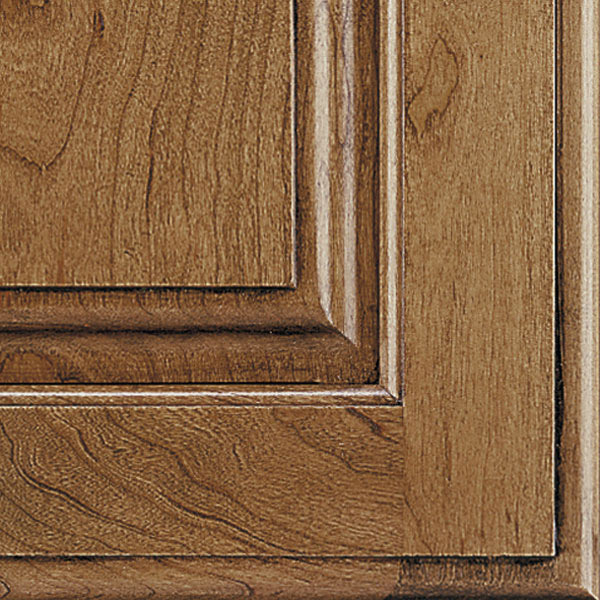 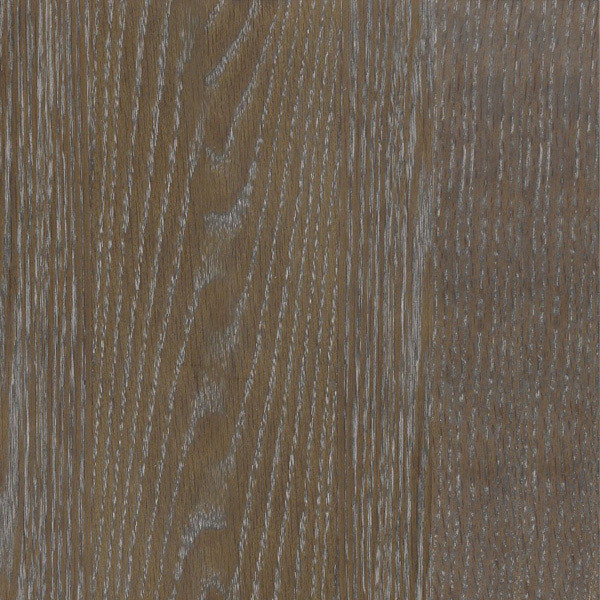 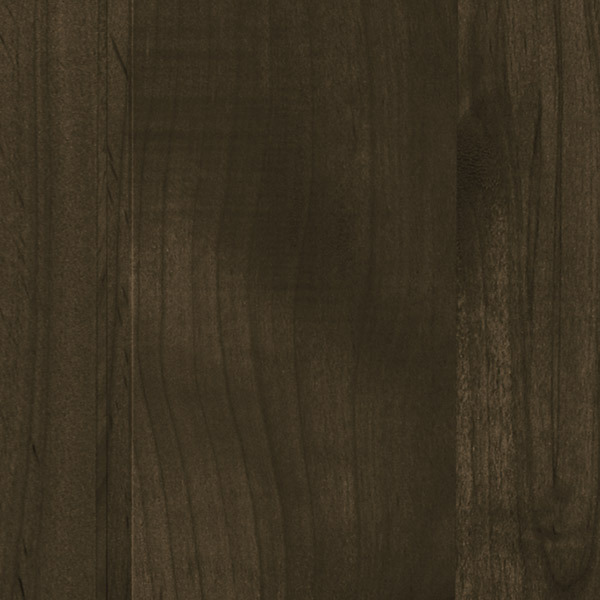 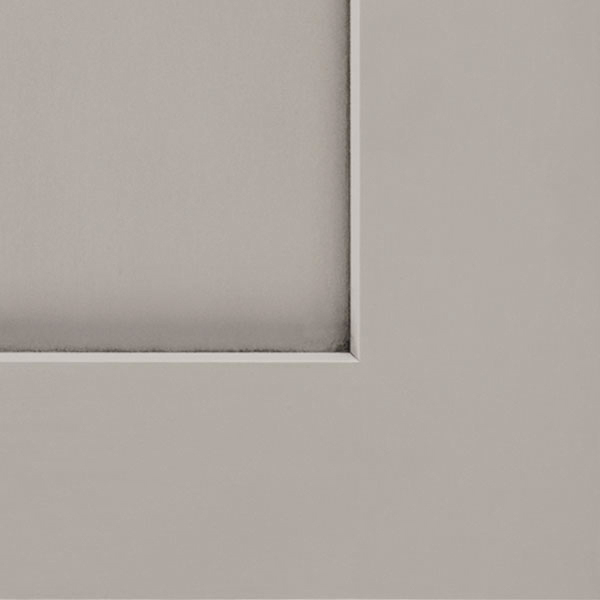 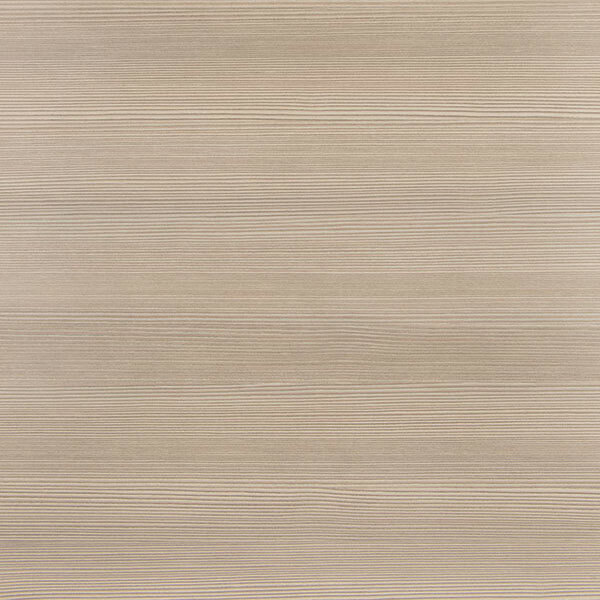 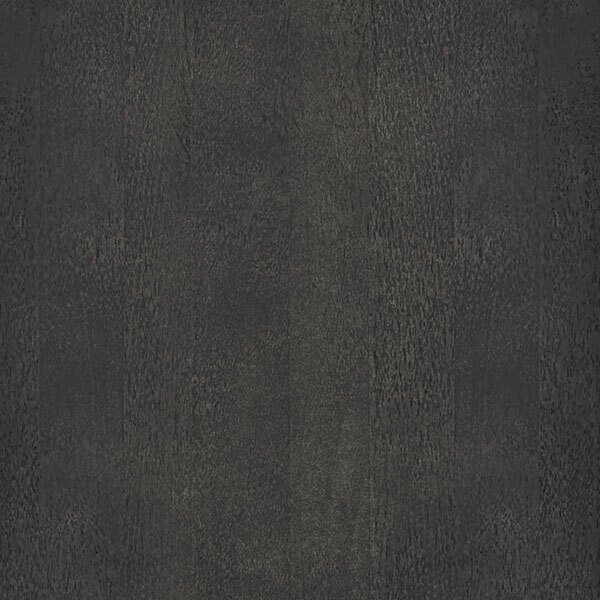 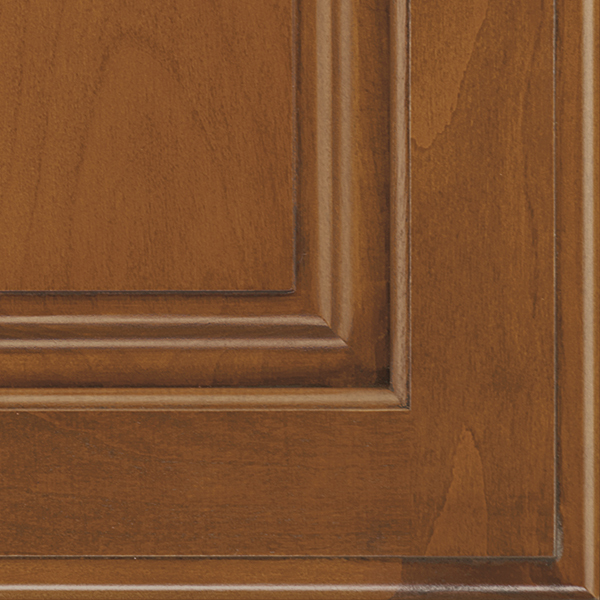  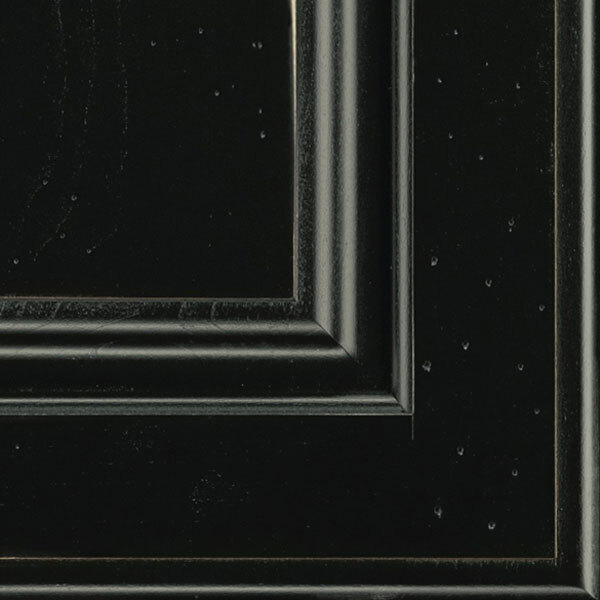 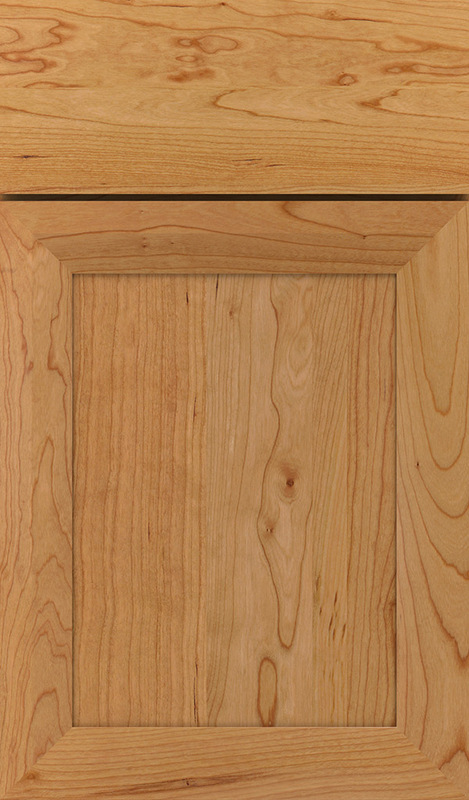 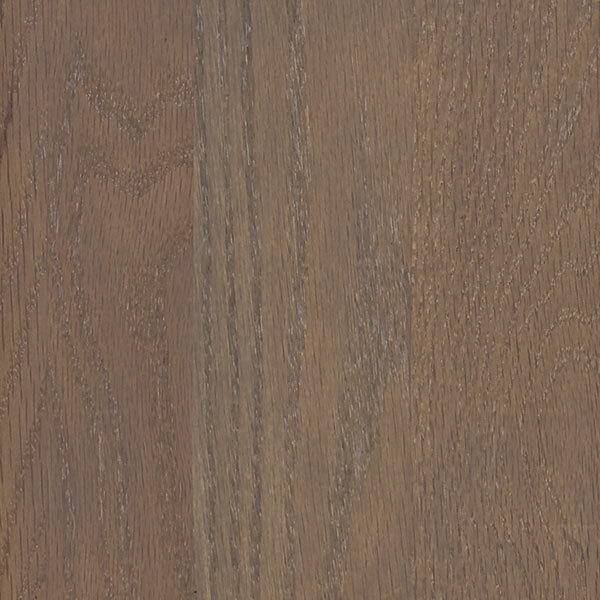 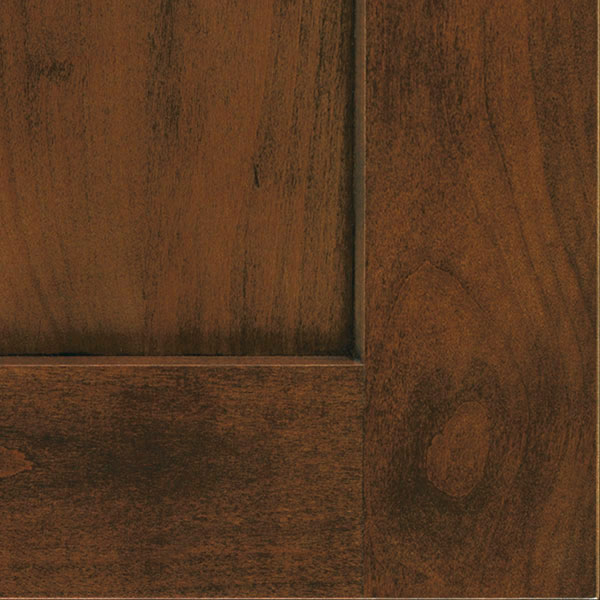 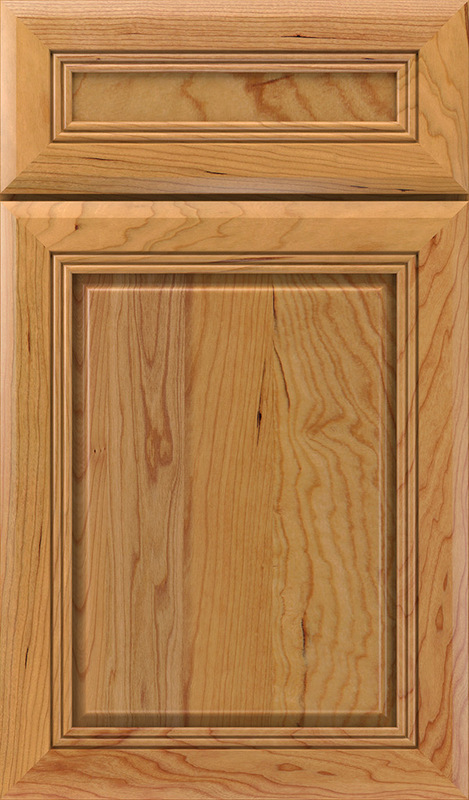  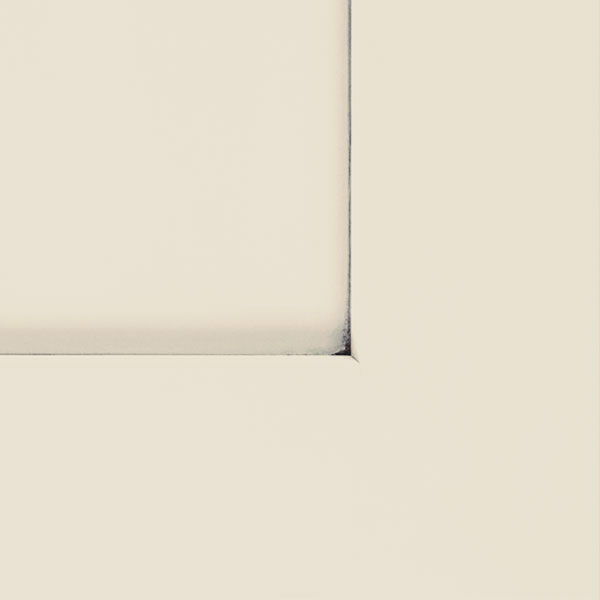 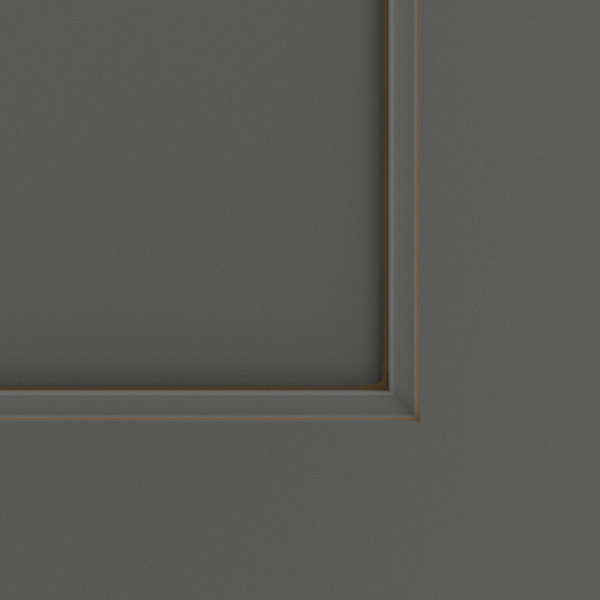 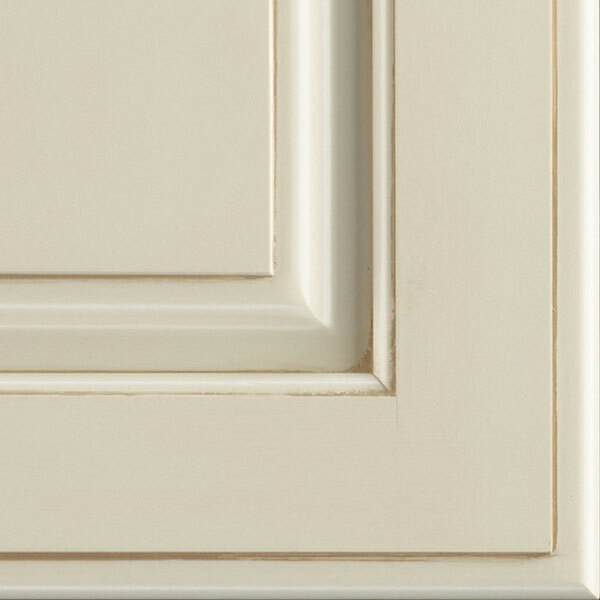 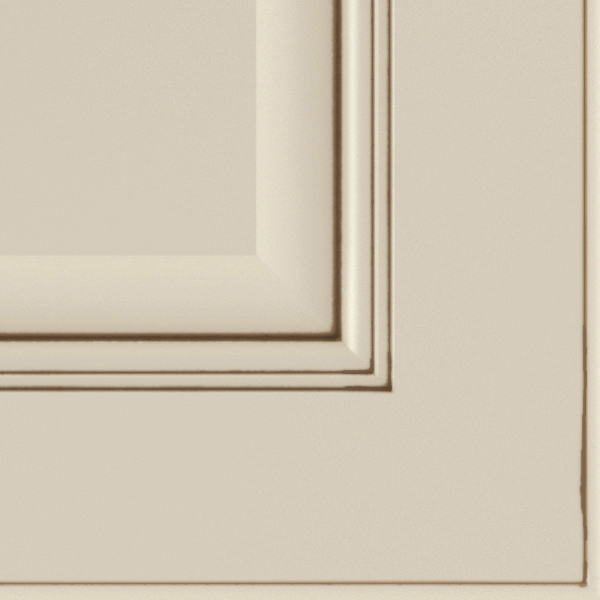 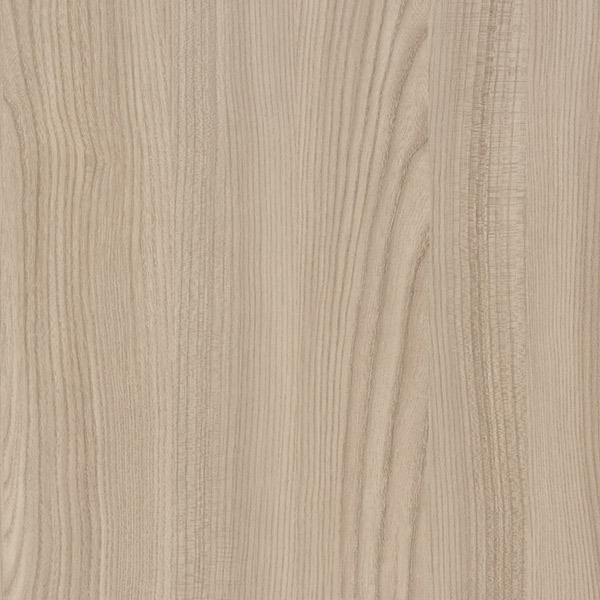 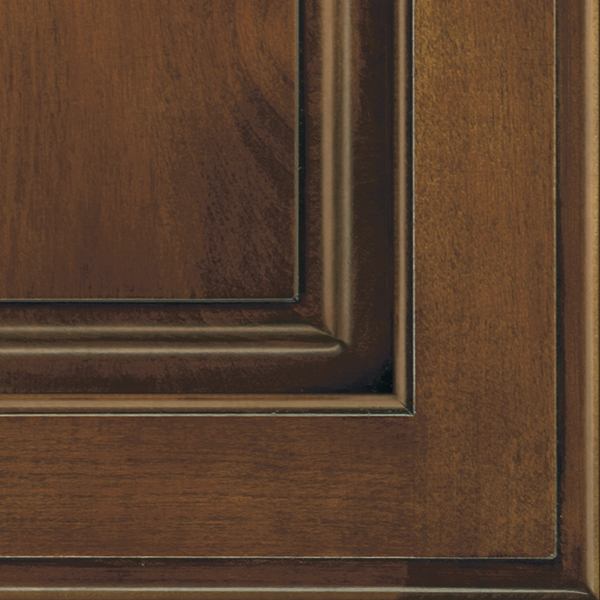 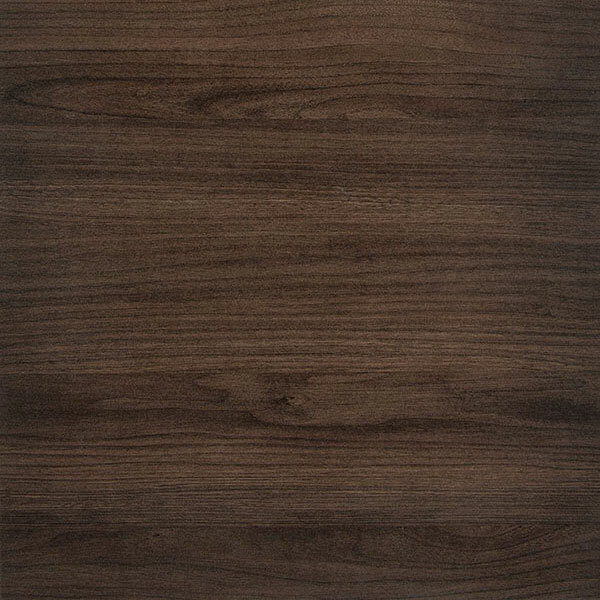 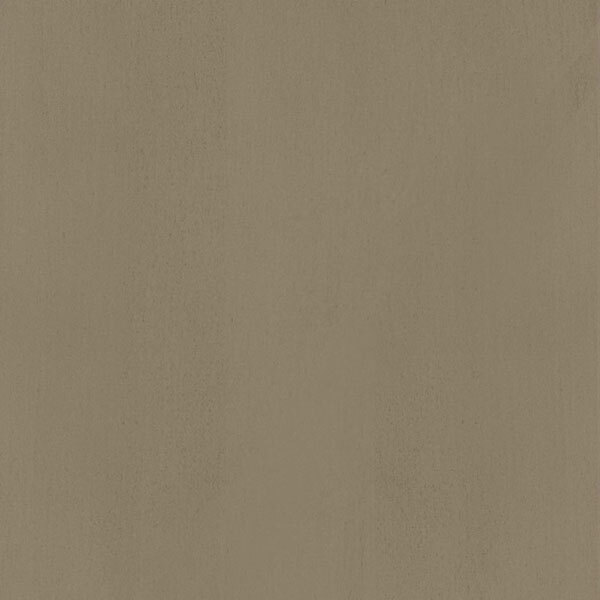 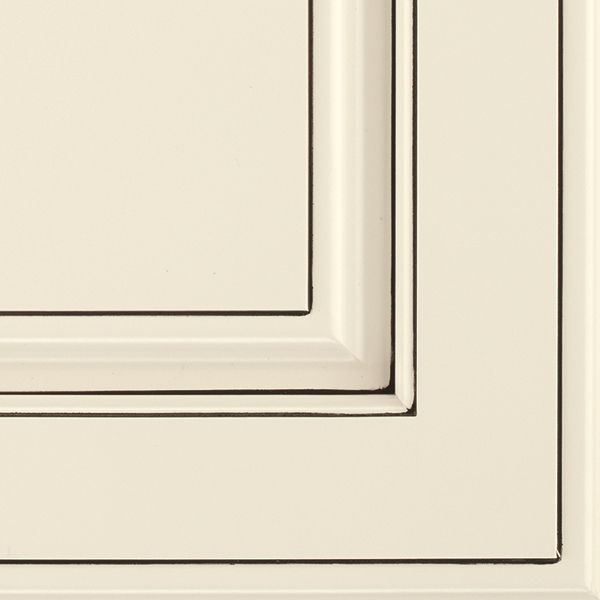 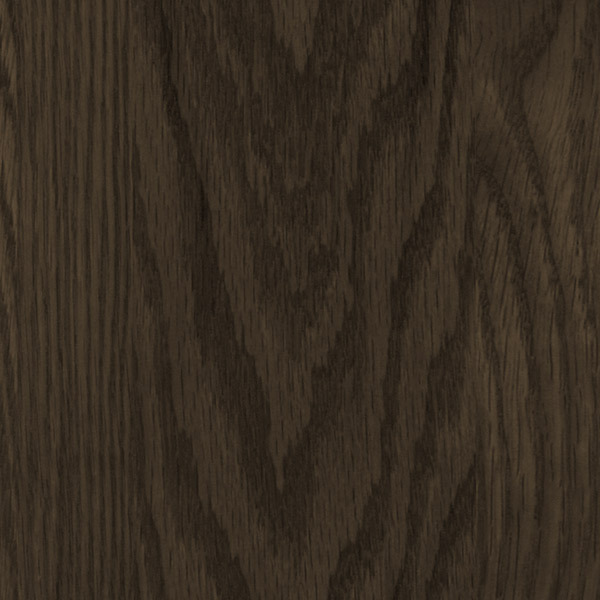 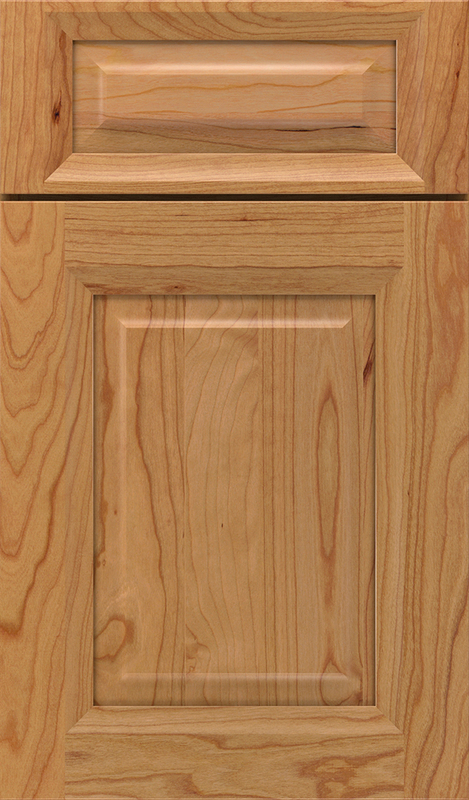 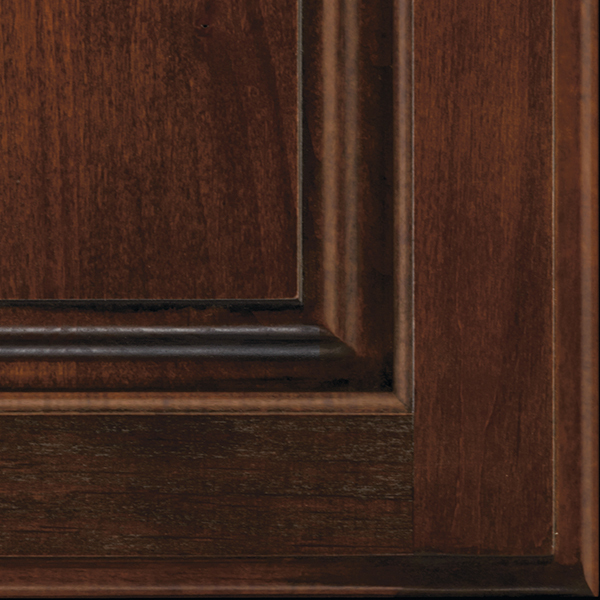 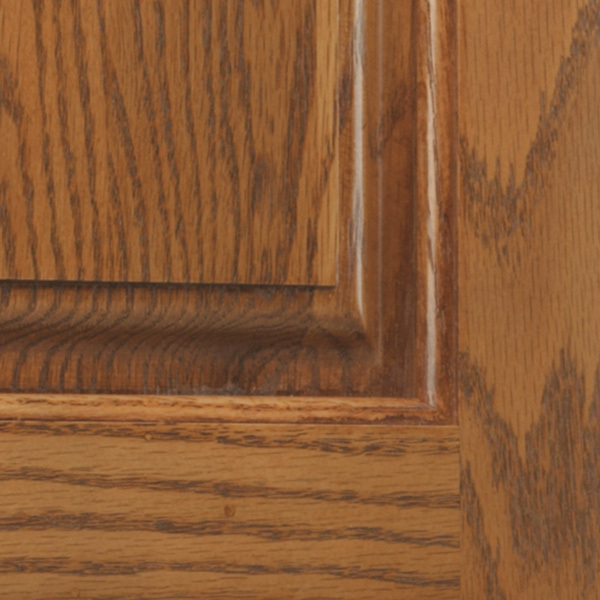 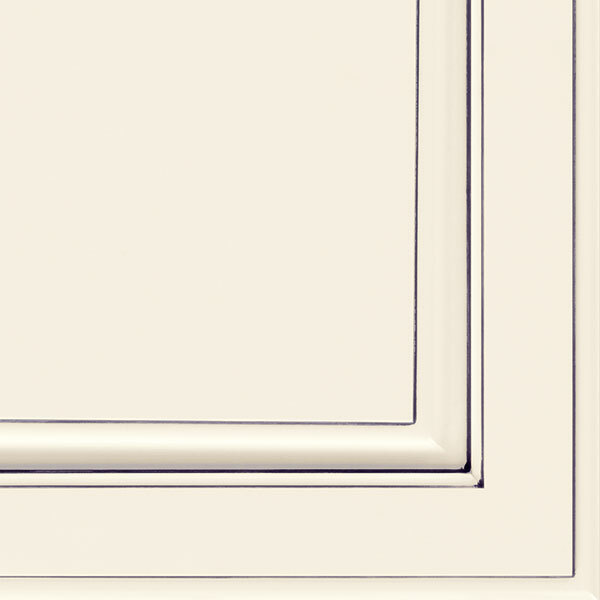 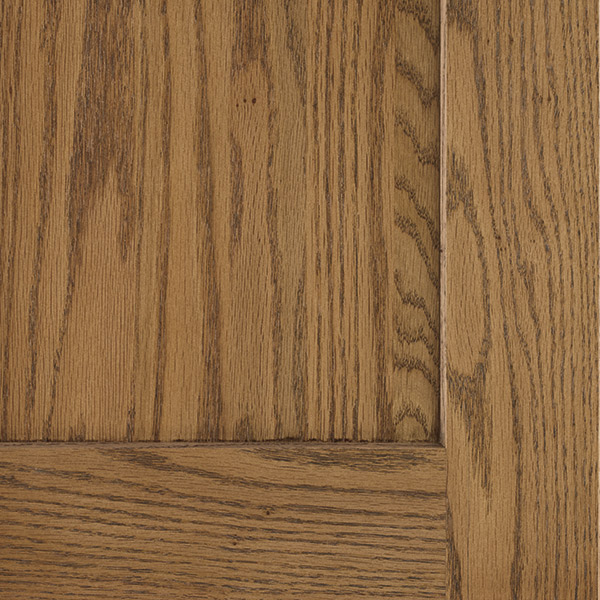 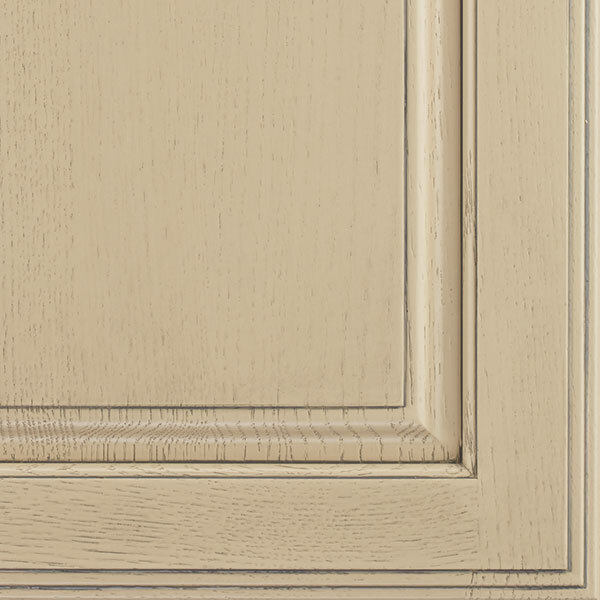 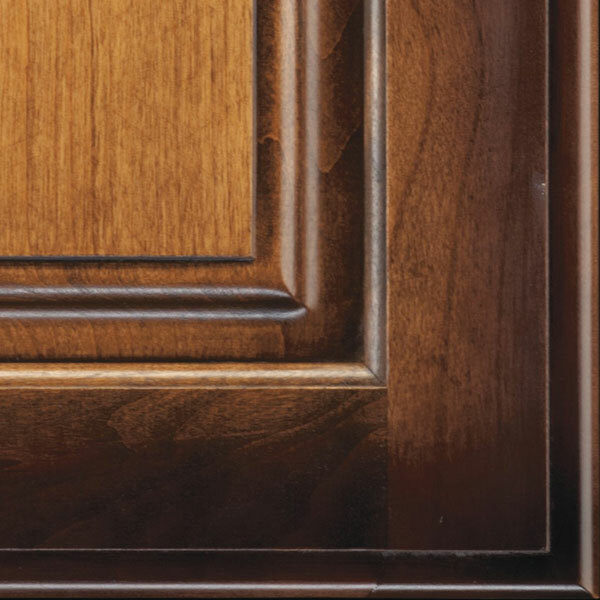 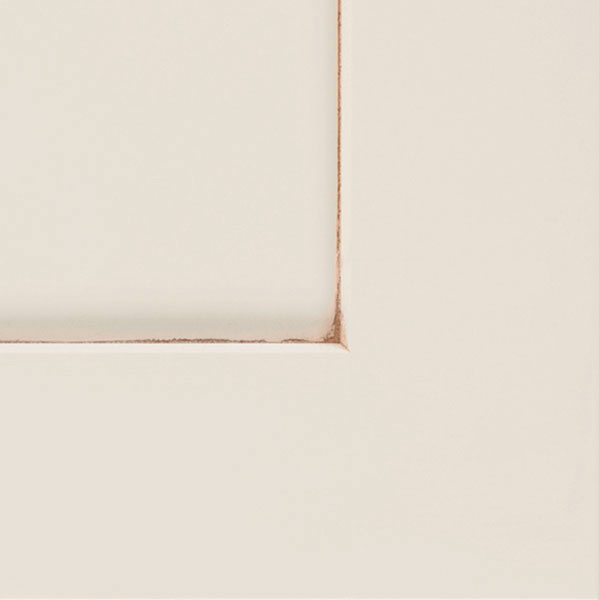 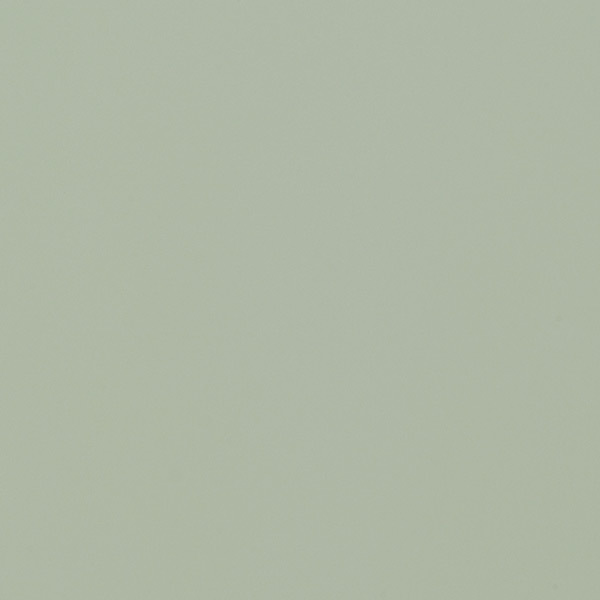 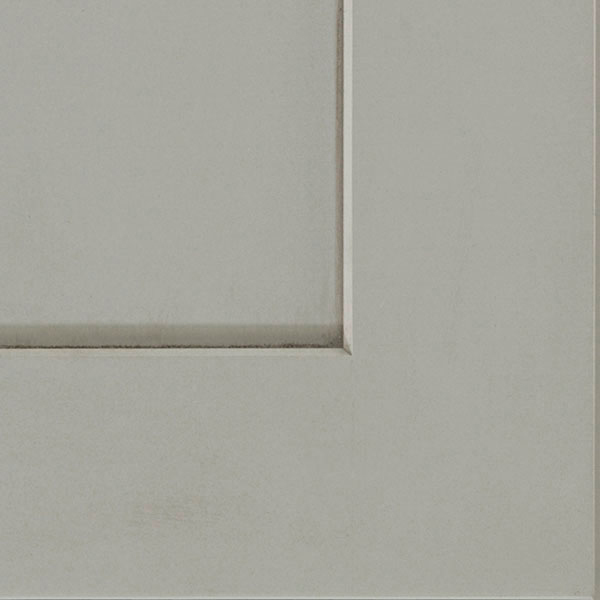  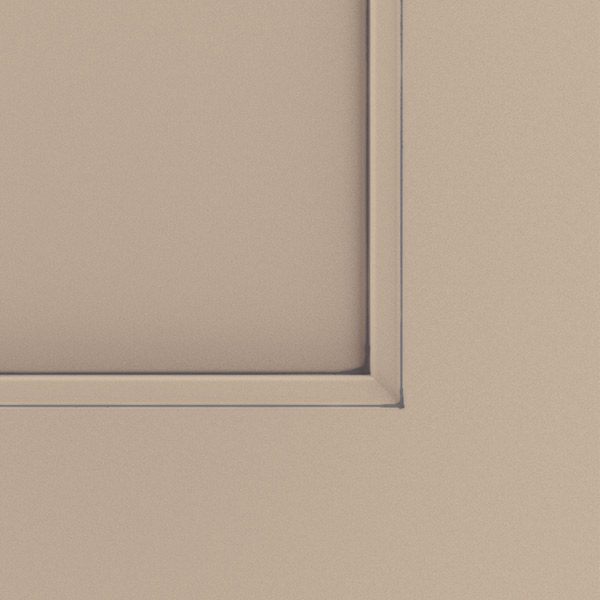 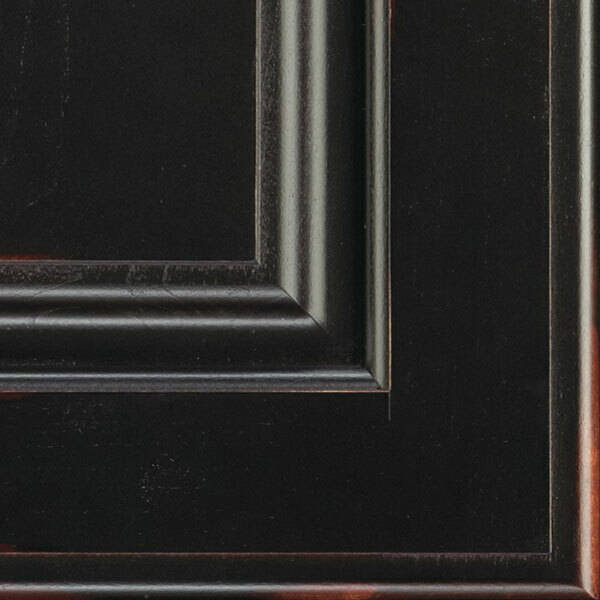 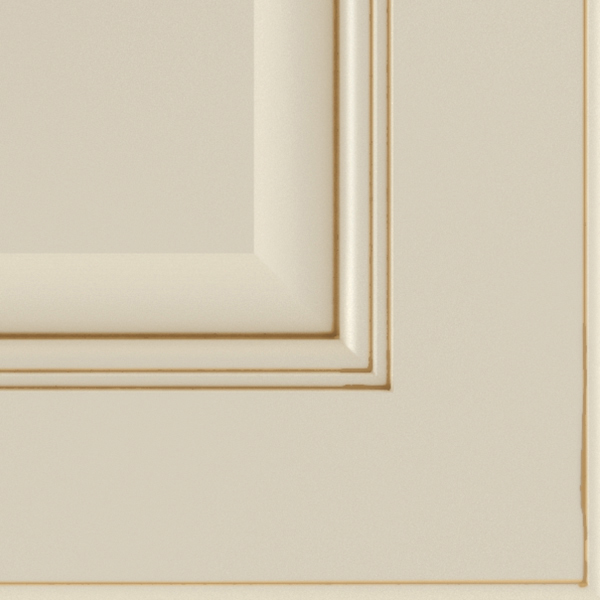  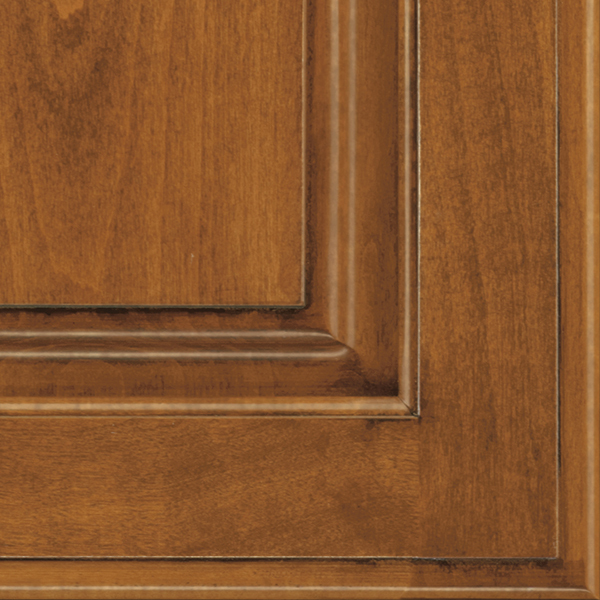 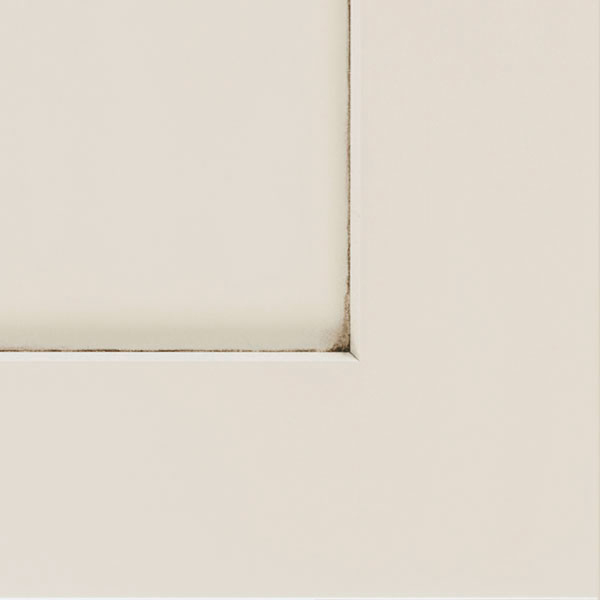 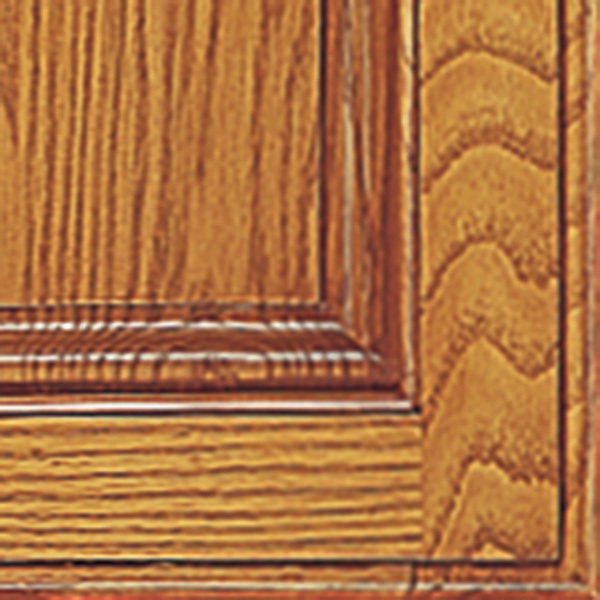 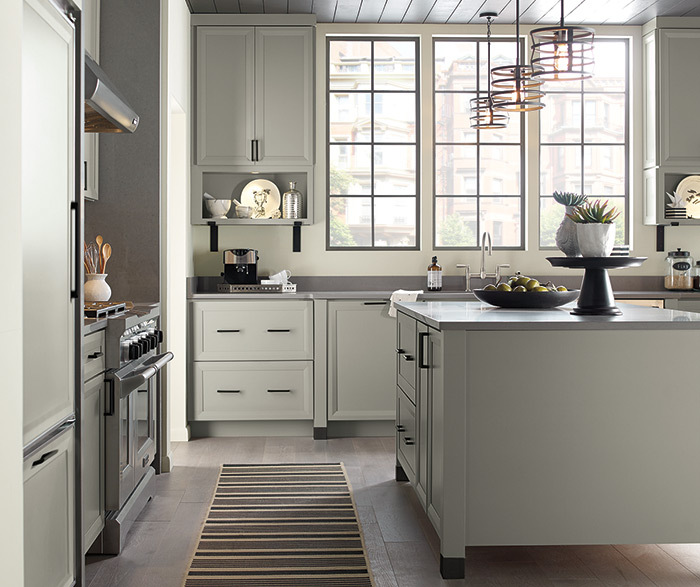 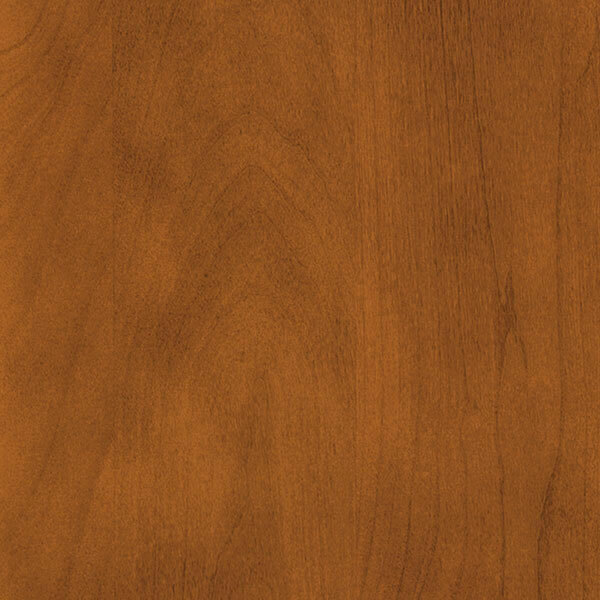 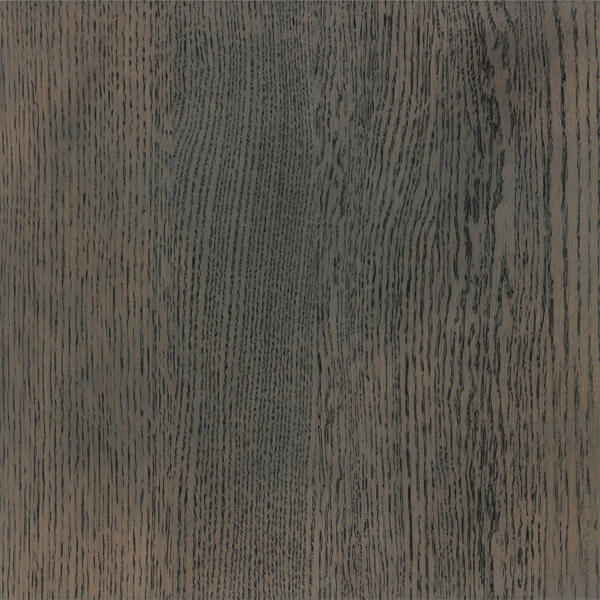   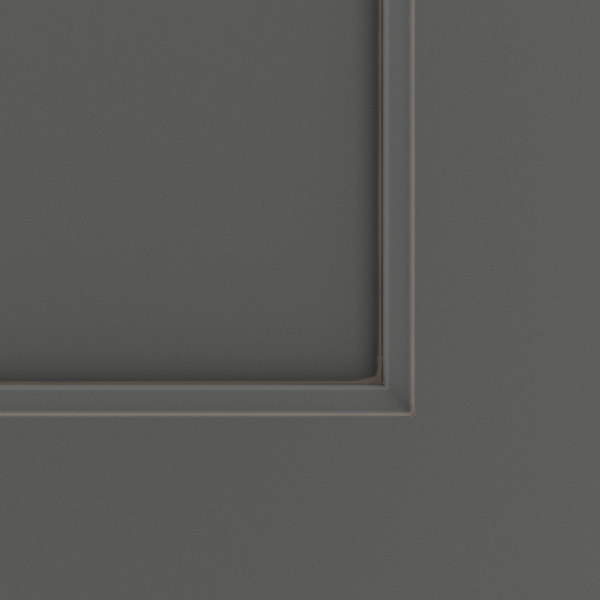 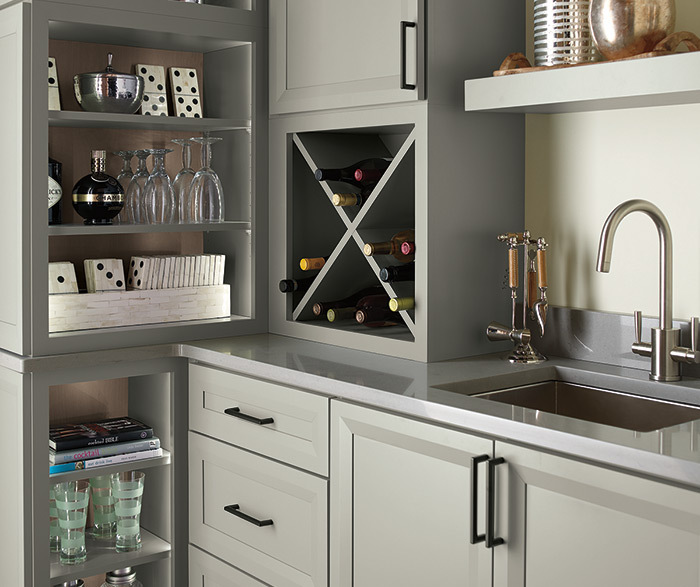 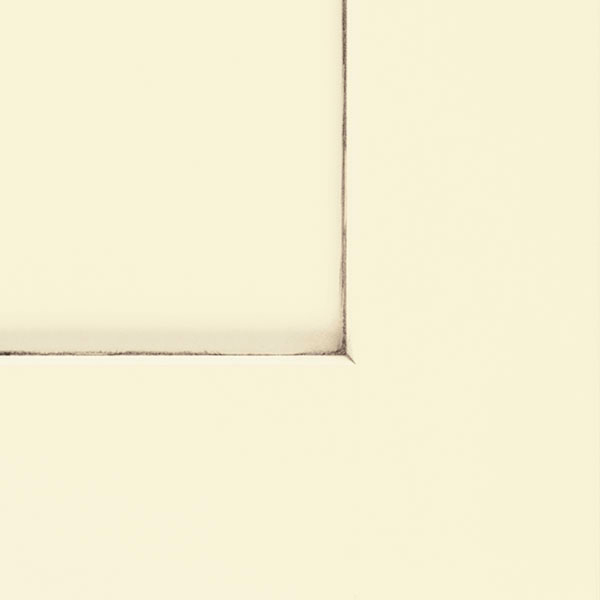 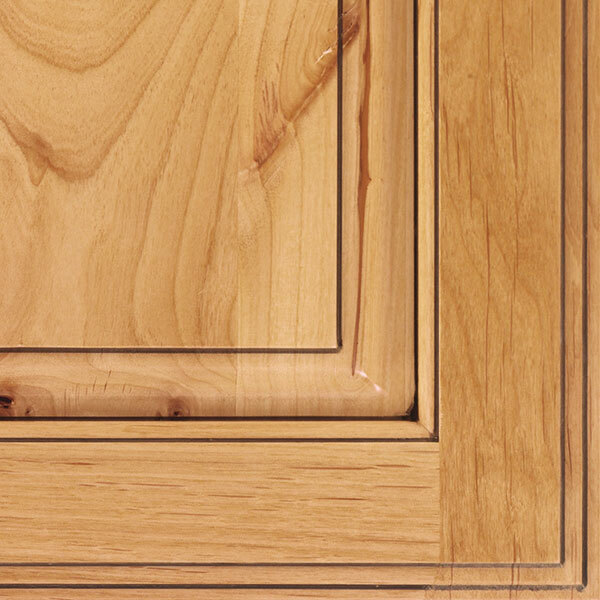 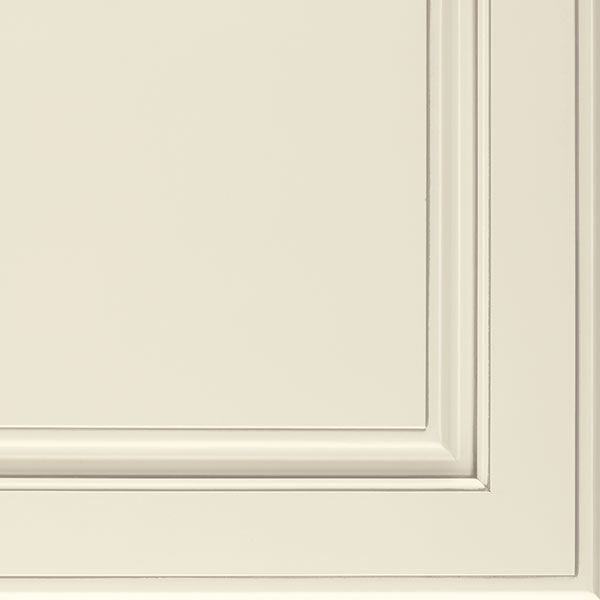 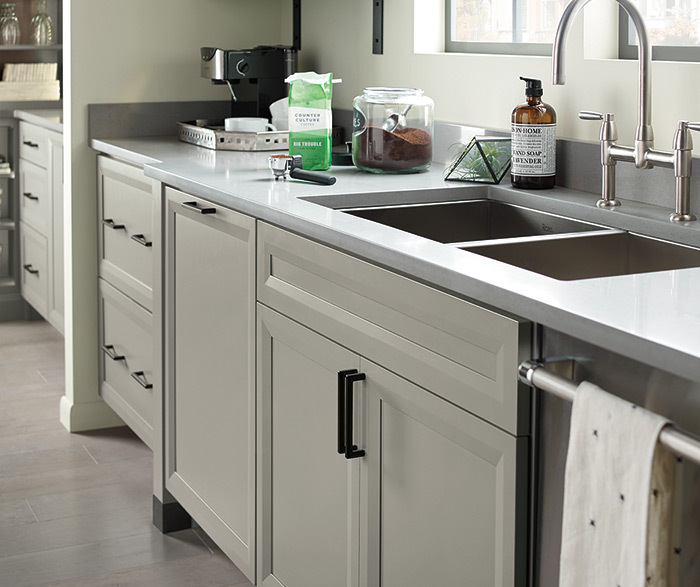 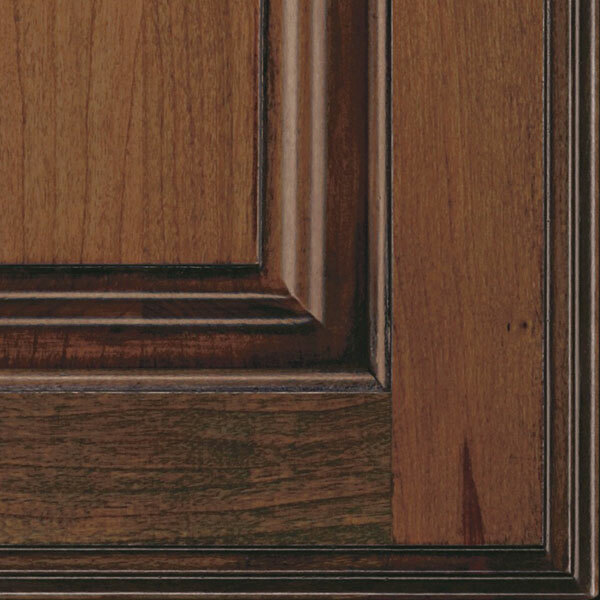 The clean, current look of the Burke cabinet doorstyle has a thinner profile rail and smooth lines. 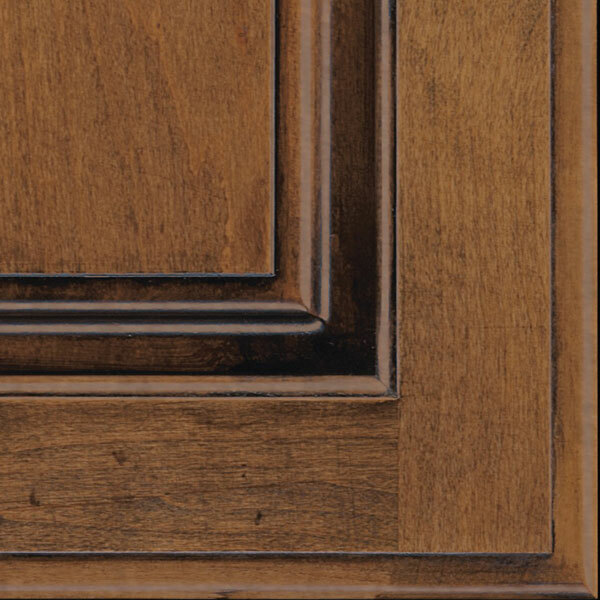 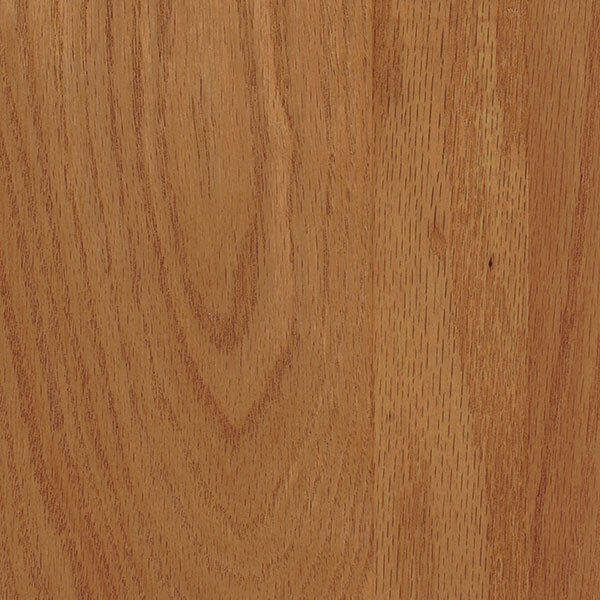 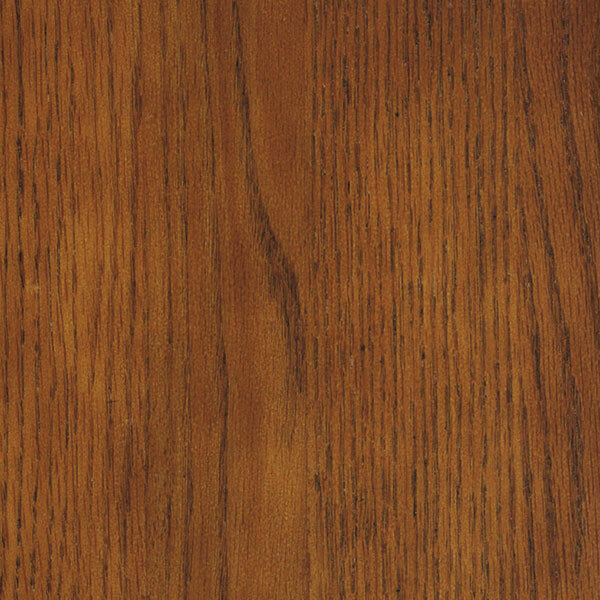 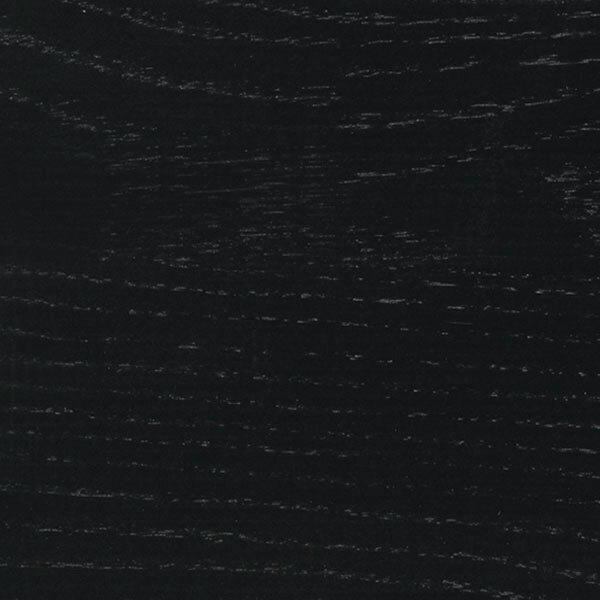 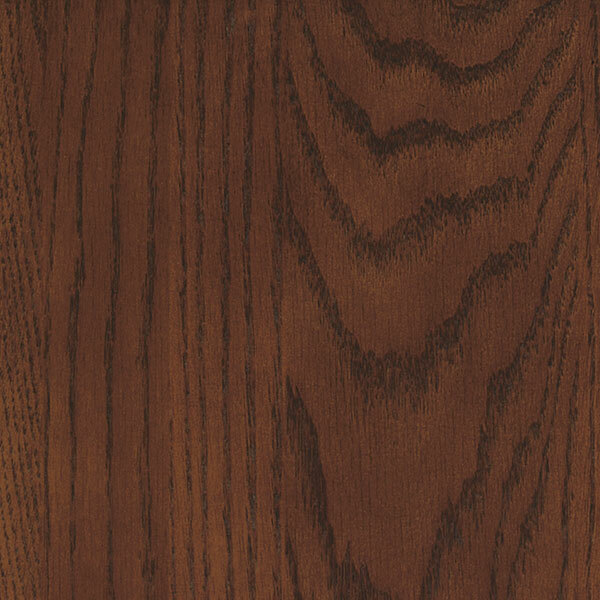 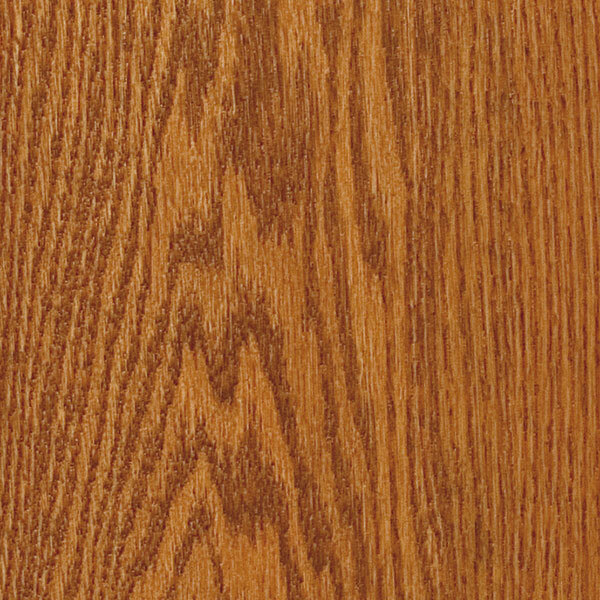 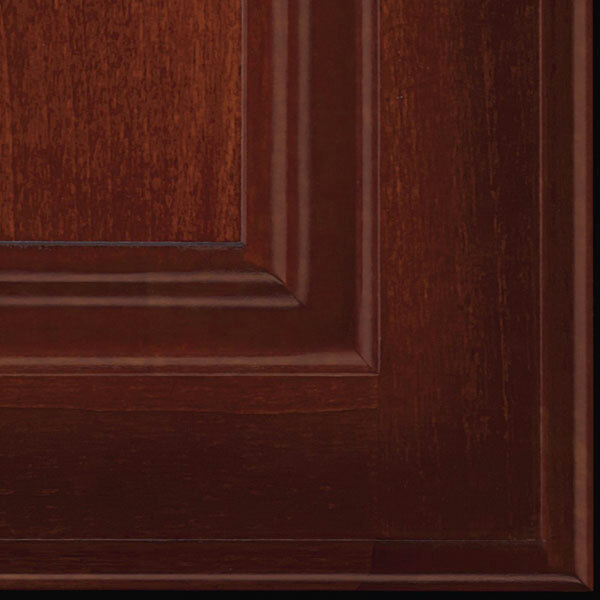 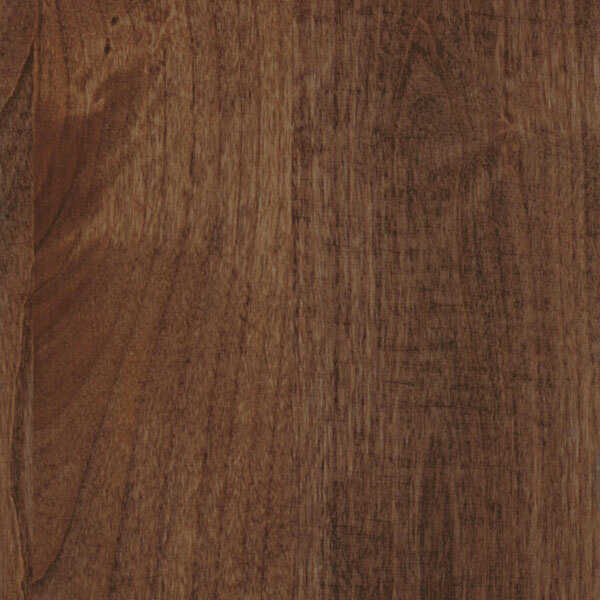  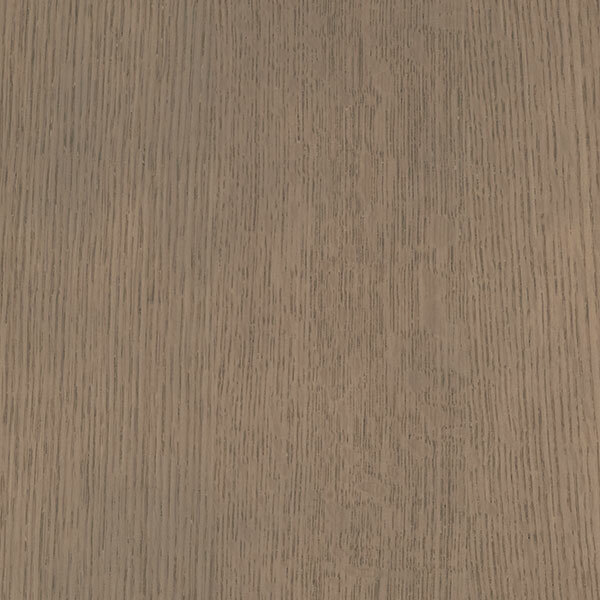 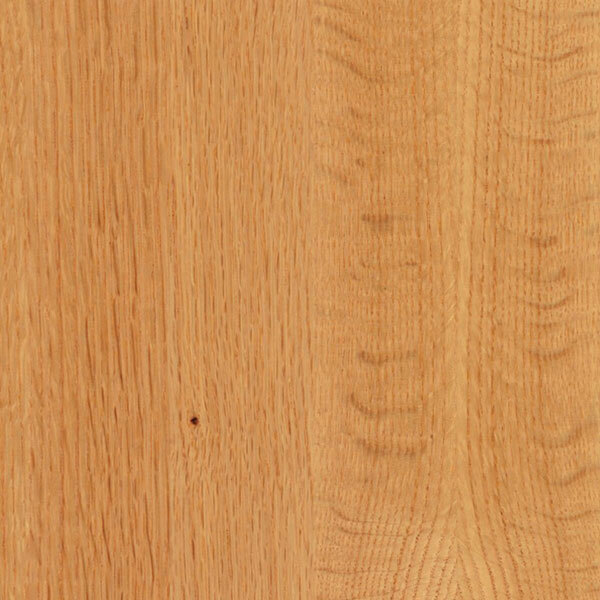 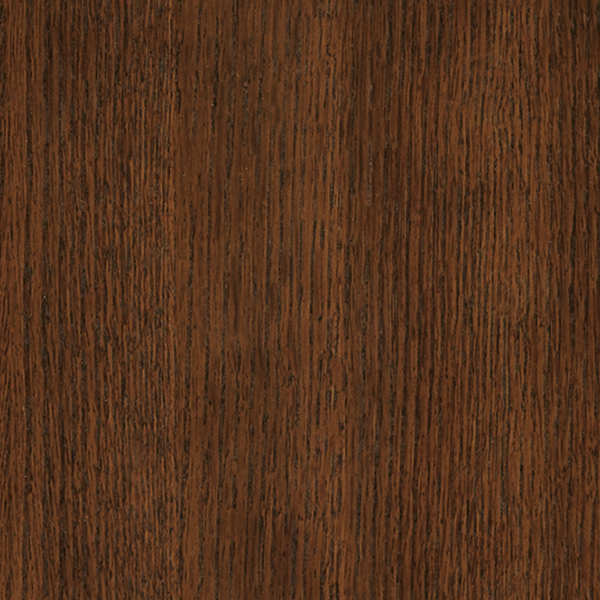 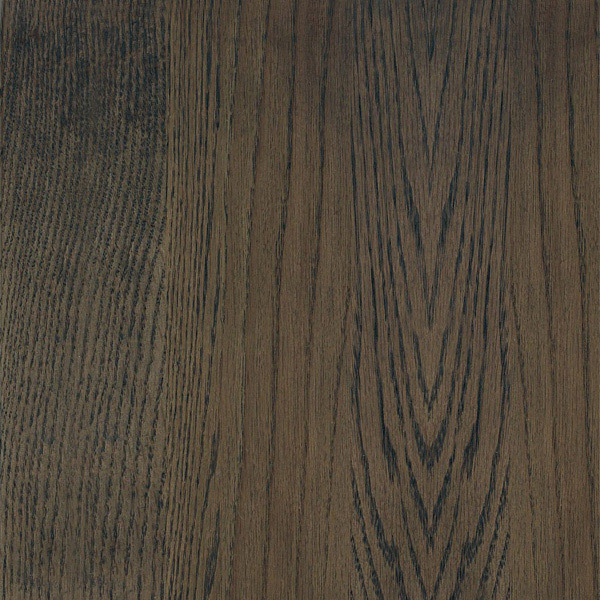 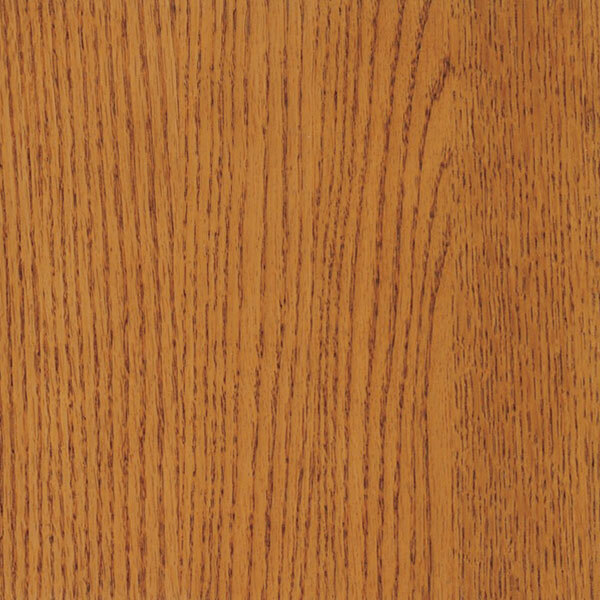 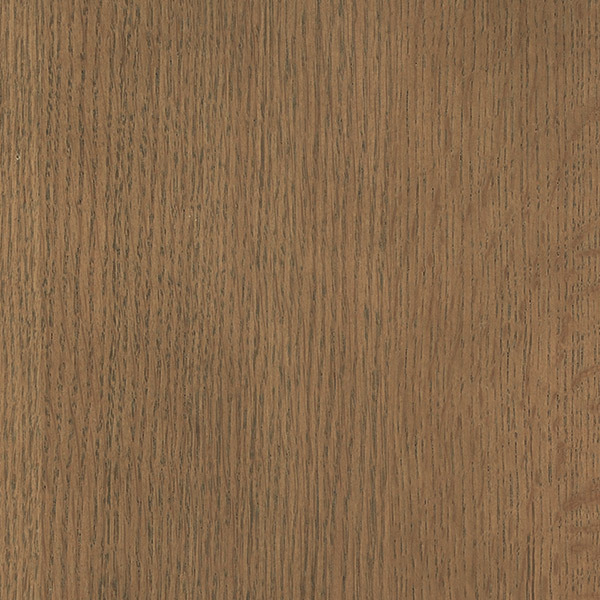  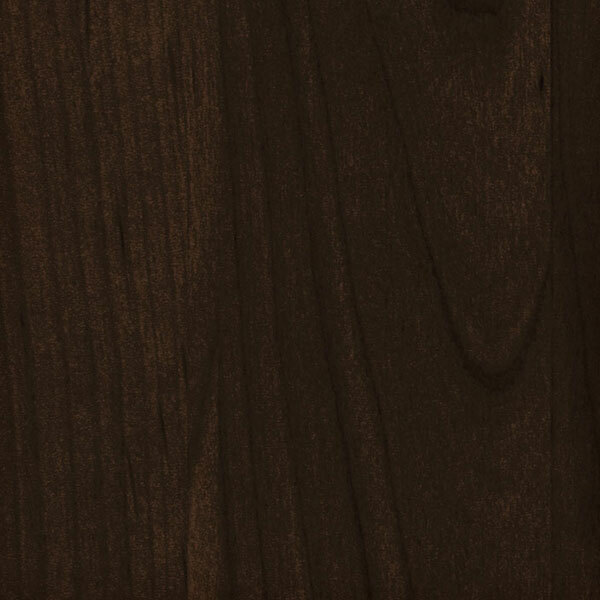 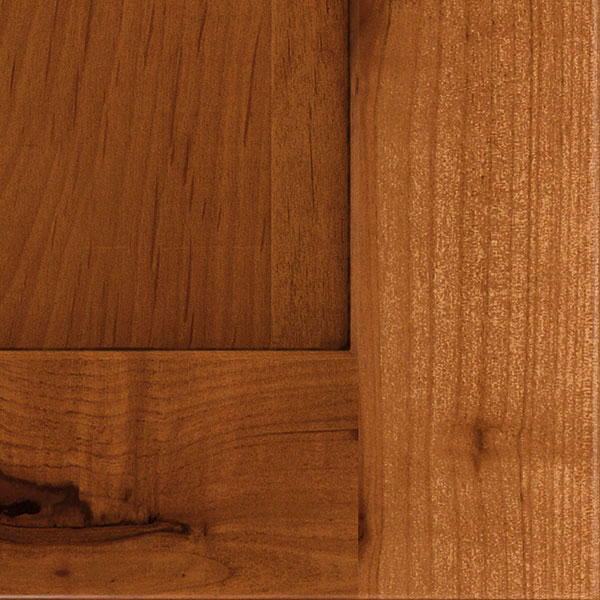 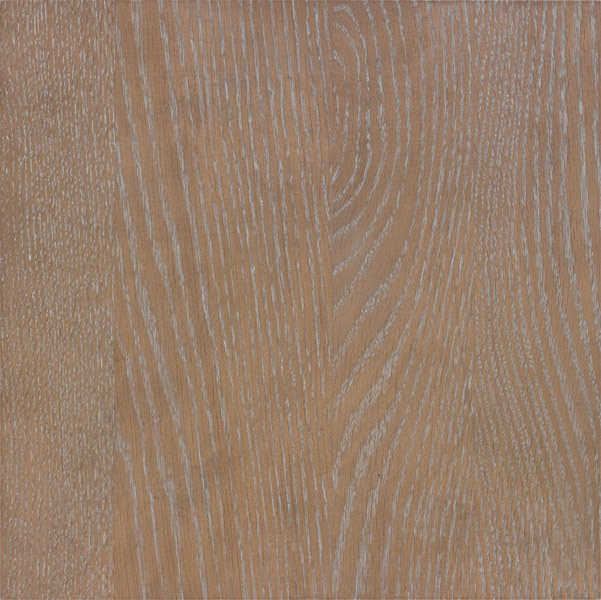 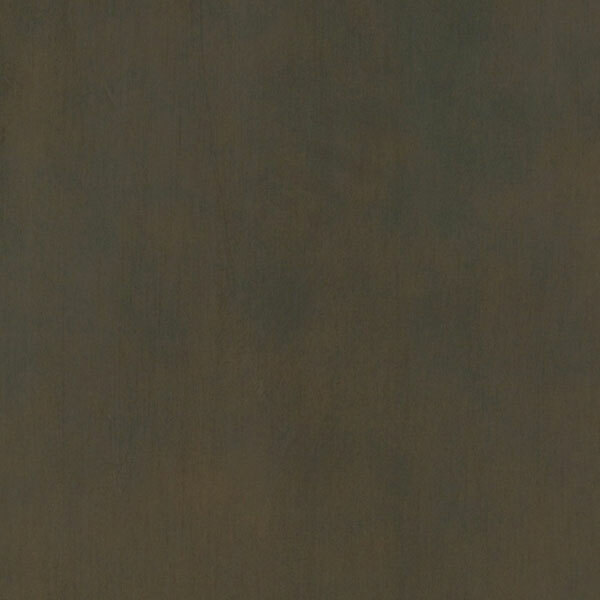   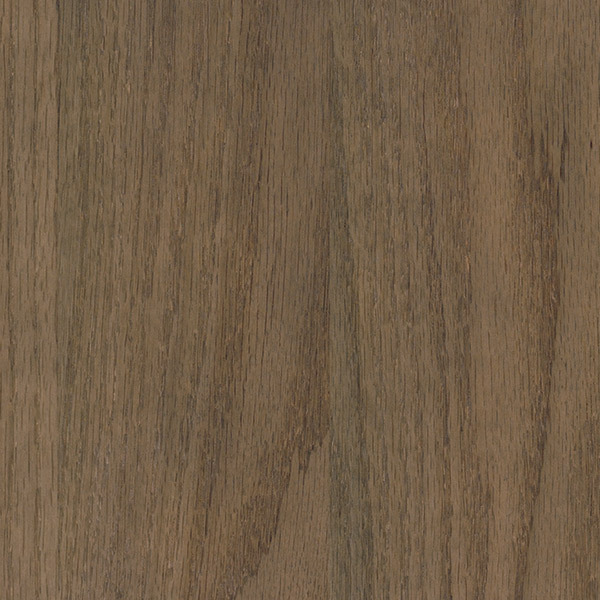 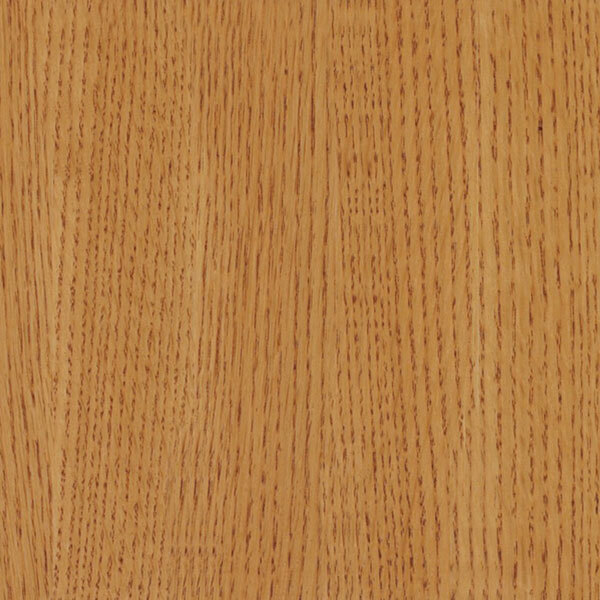 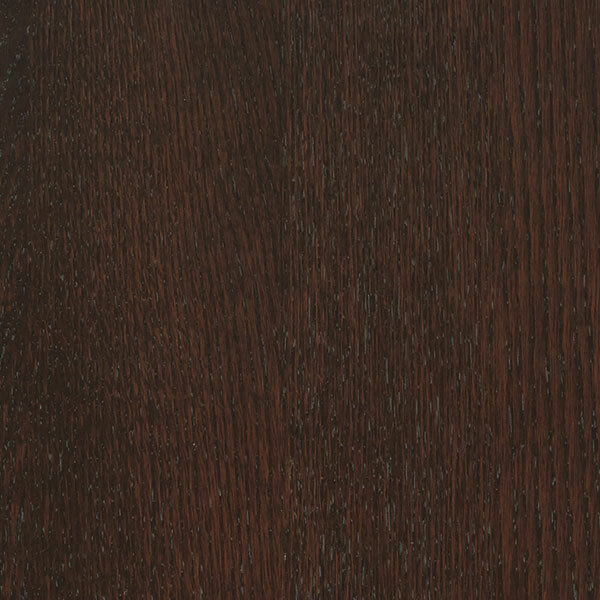 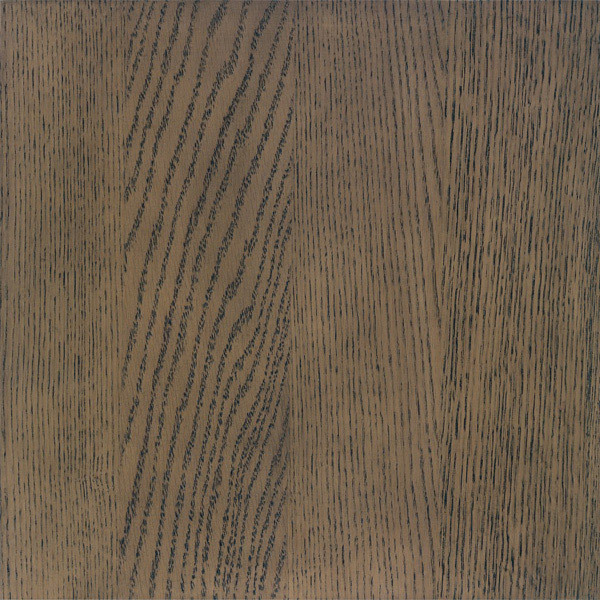 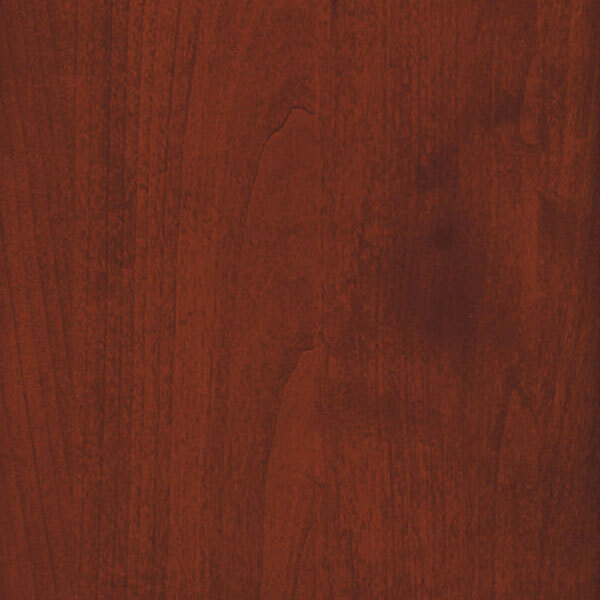 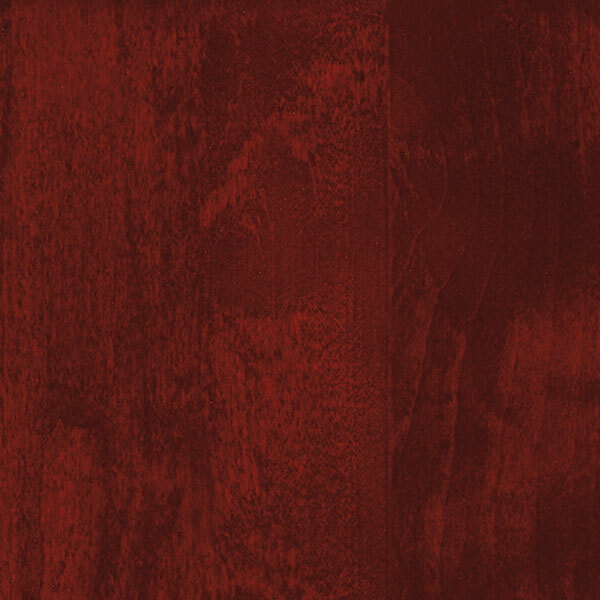 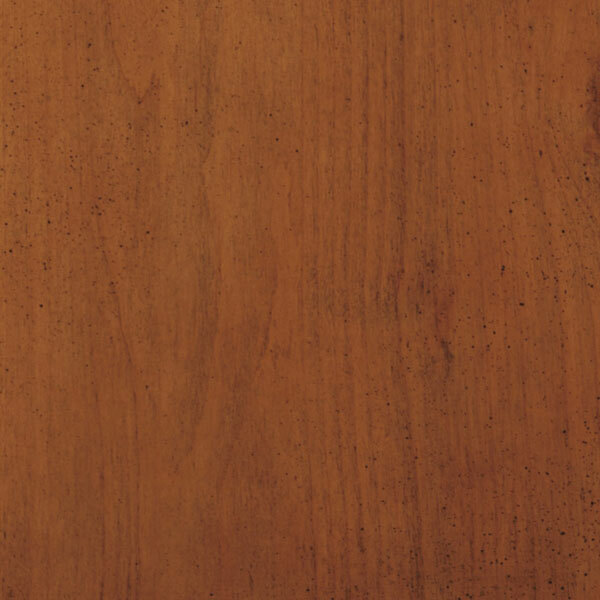 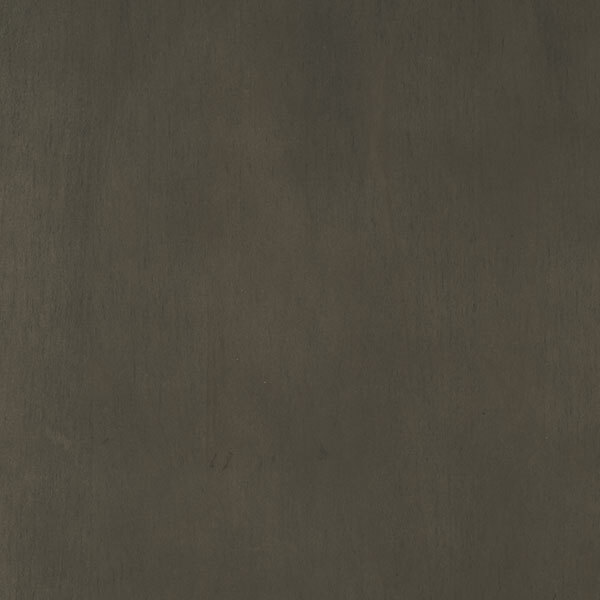 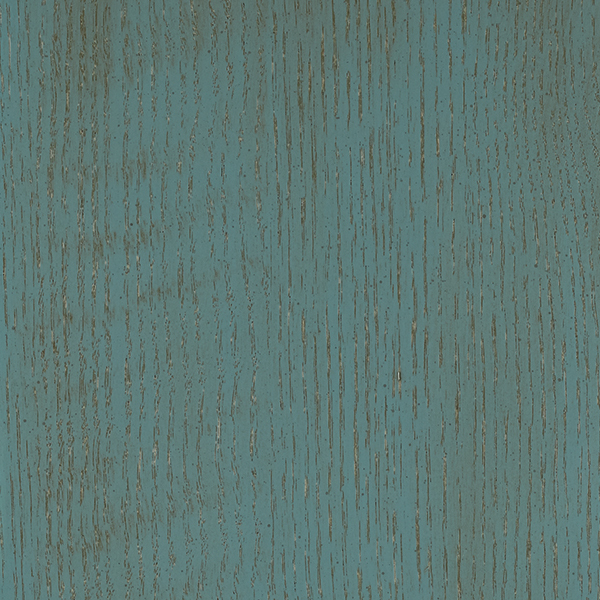 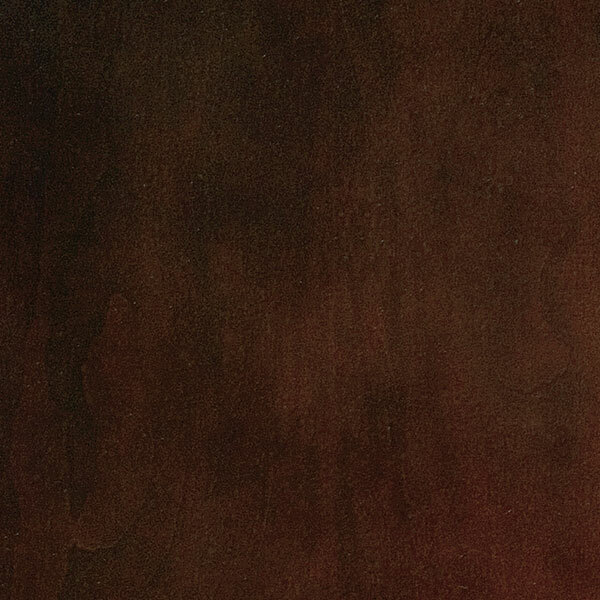 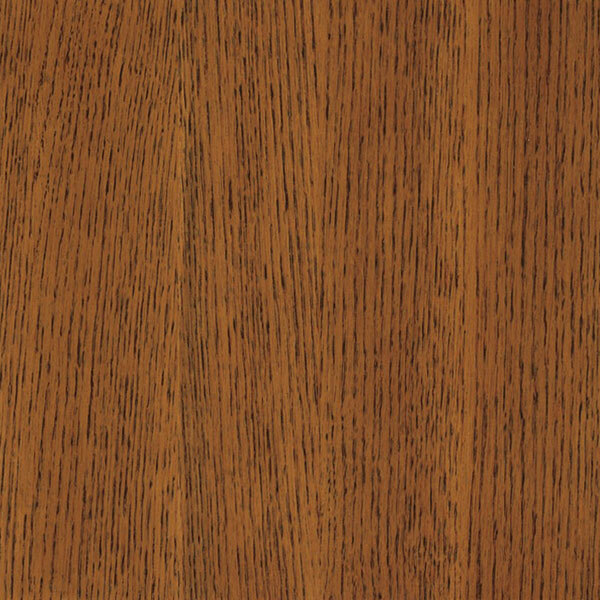 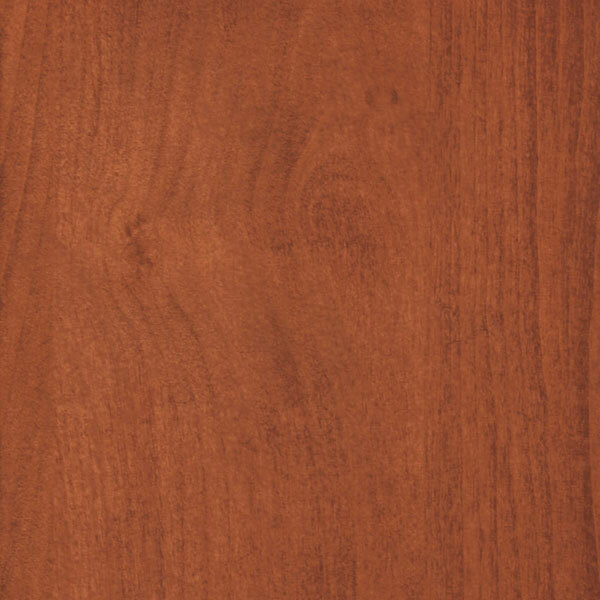 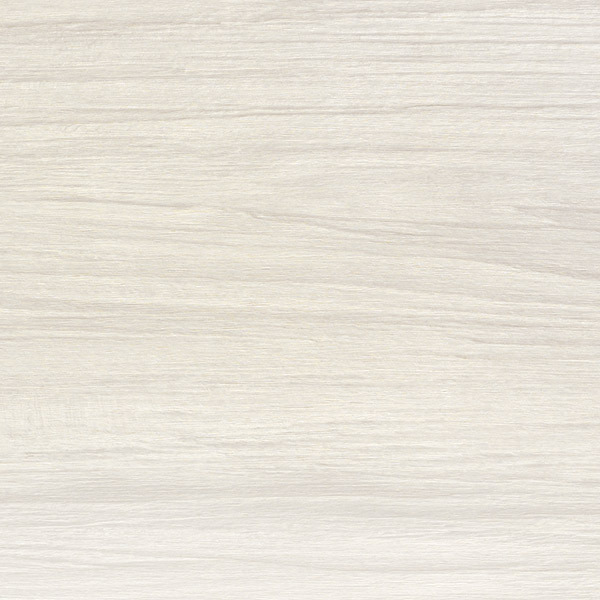 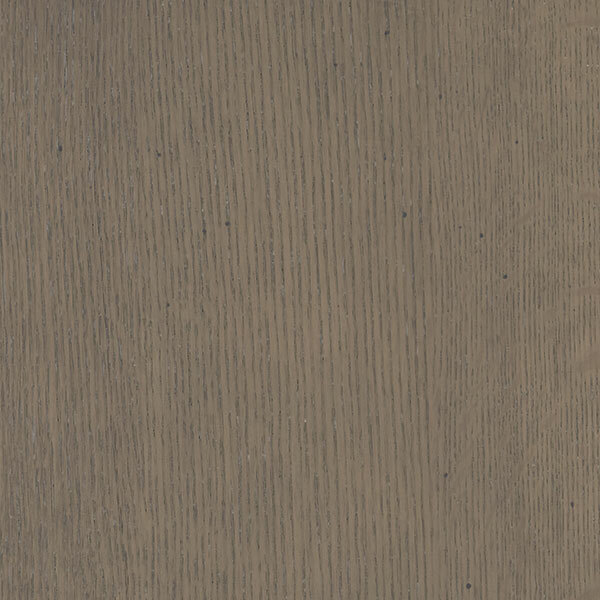 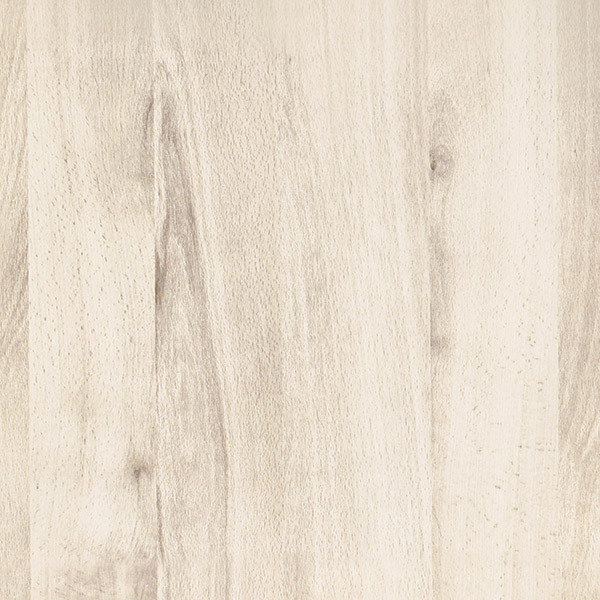  View our entire offering of cabinet finishes to find the right look for you. 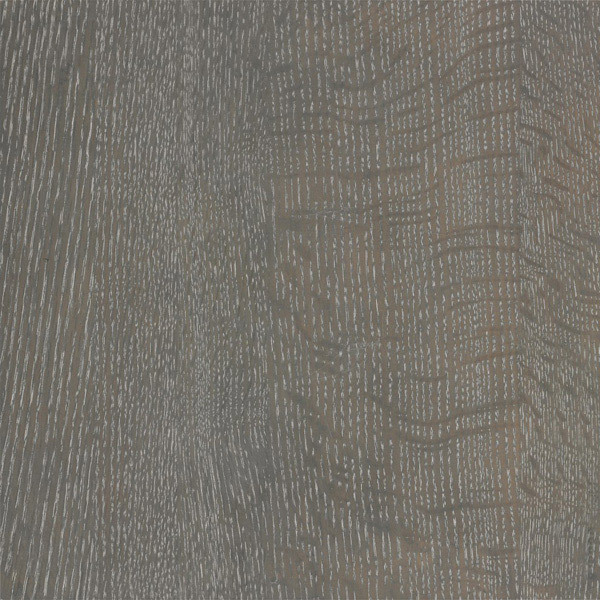 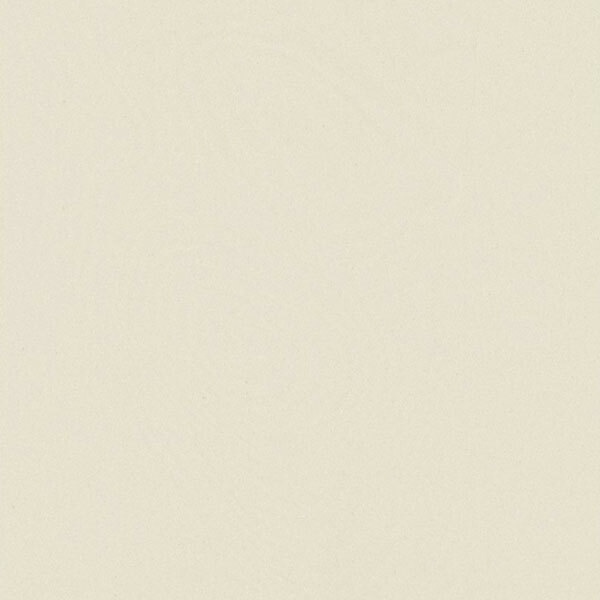  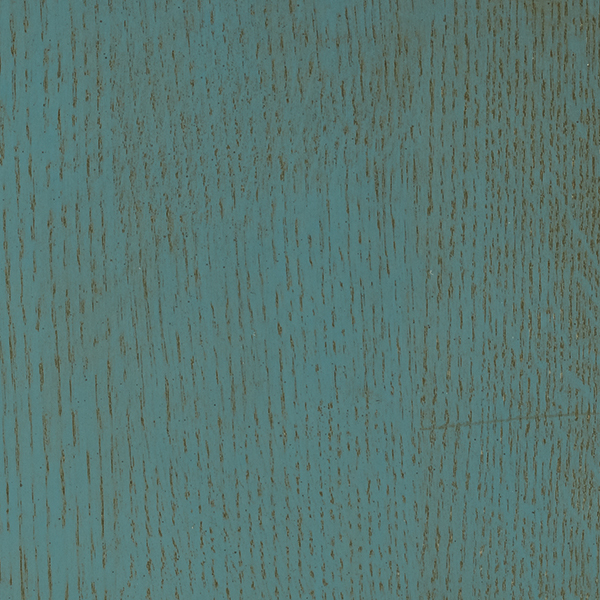    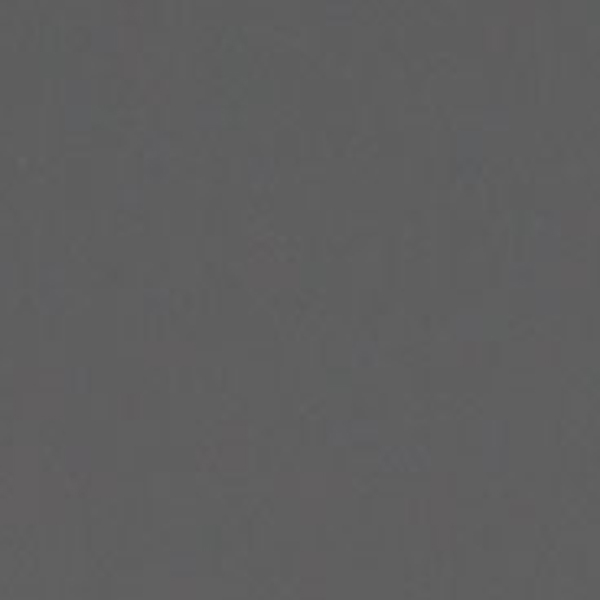 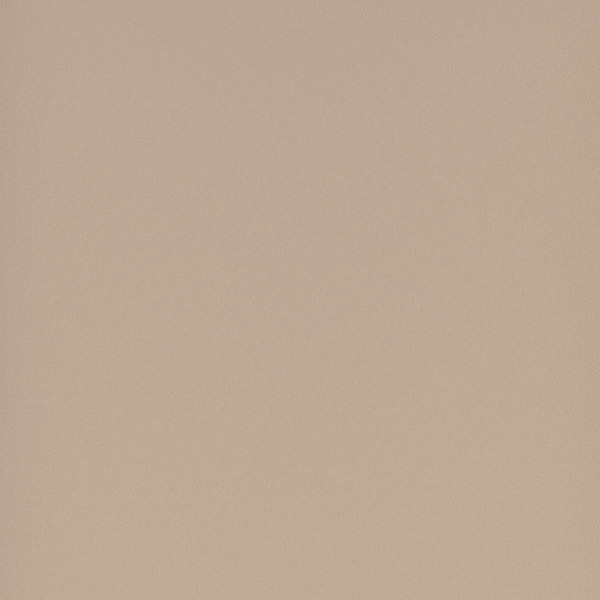    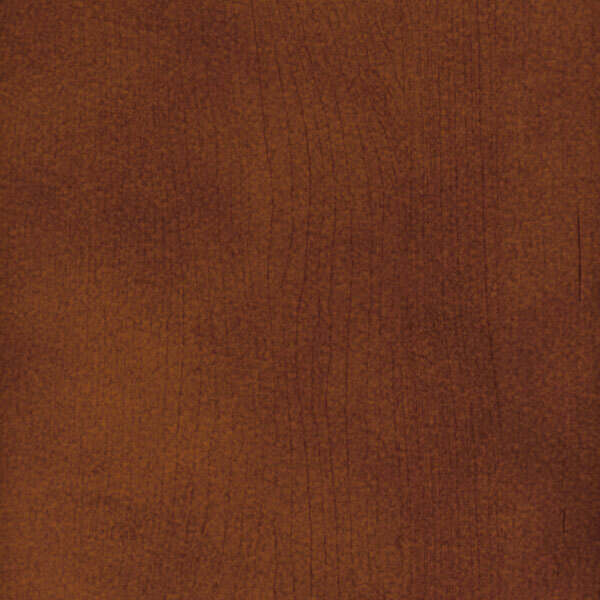    Color is not available on the selected wood type.